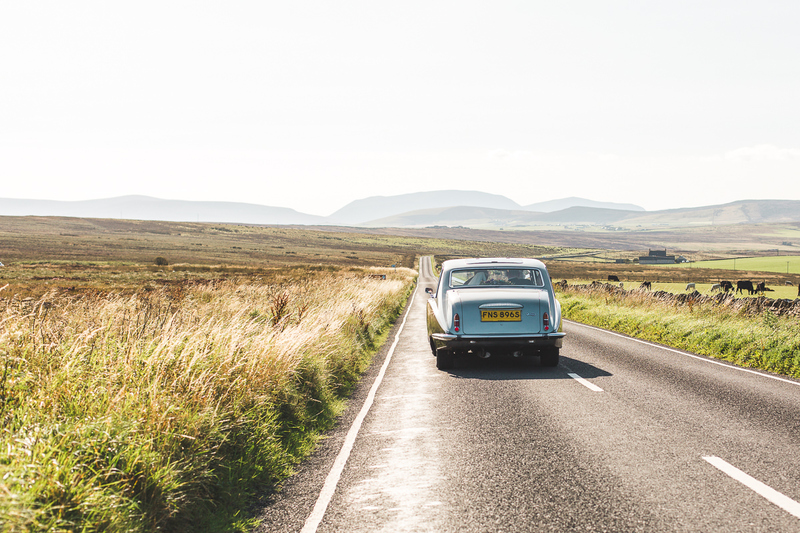 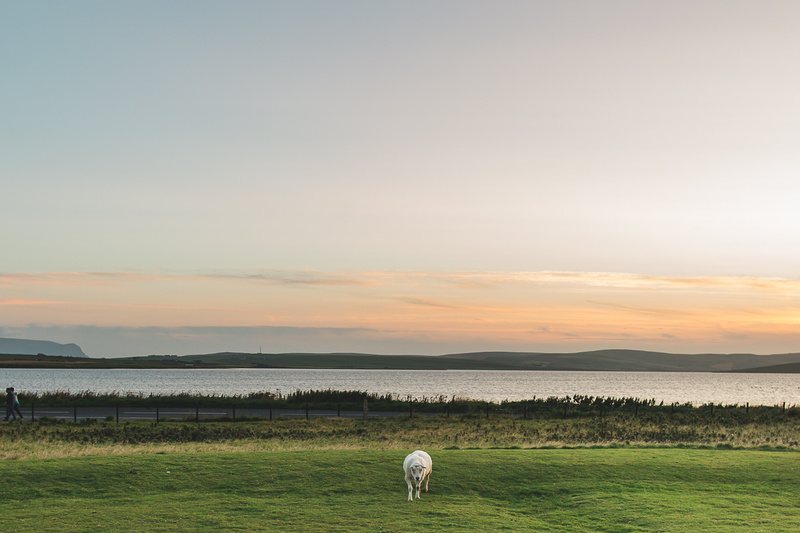 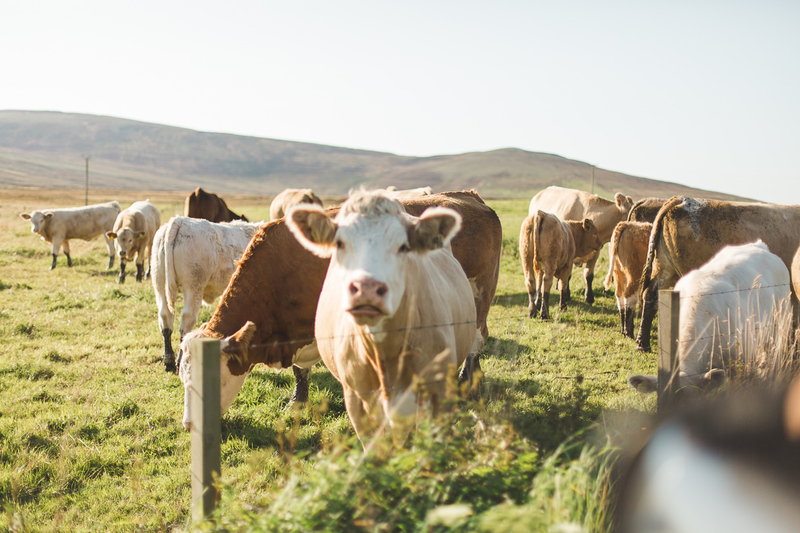 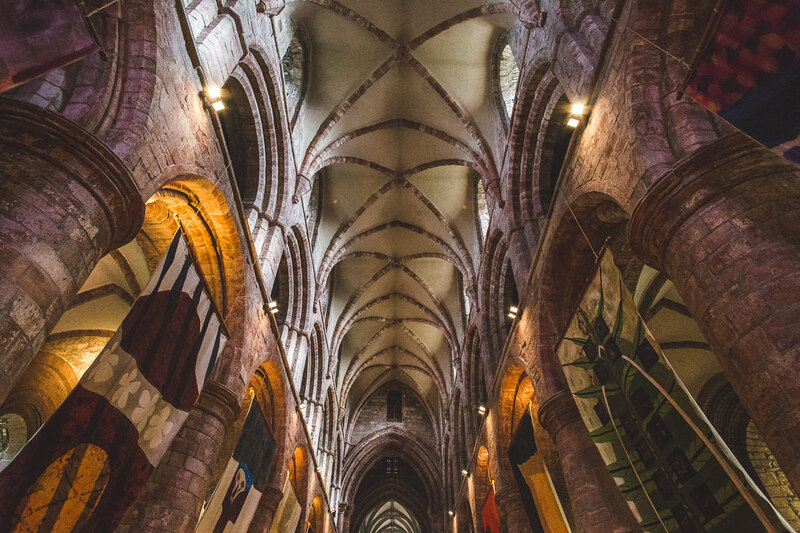 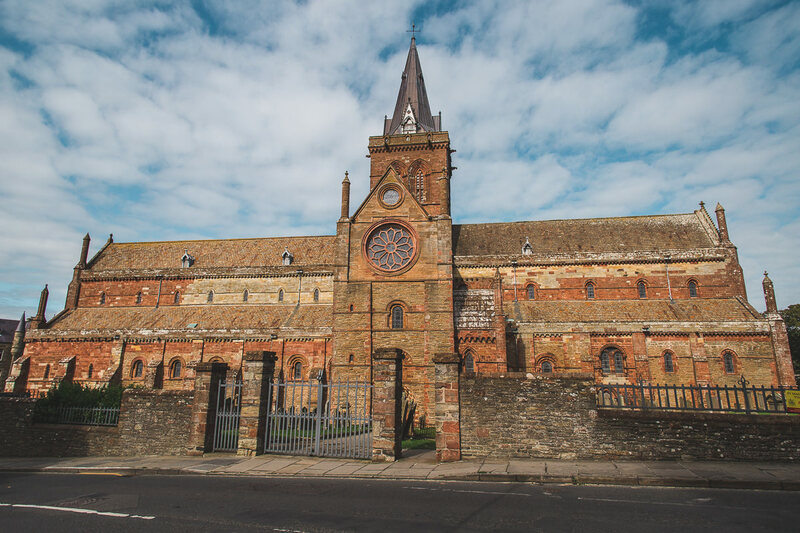 The Orkney Islands really did take my breath away; it is no wonder Scotland was voted the most beautiful country in 2017 by Rough Guides readers. 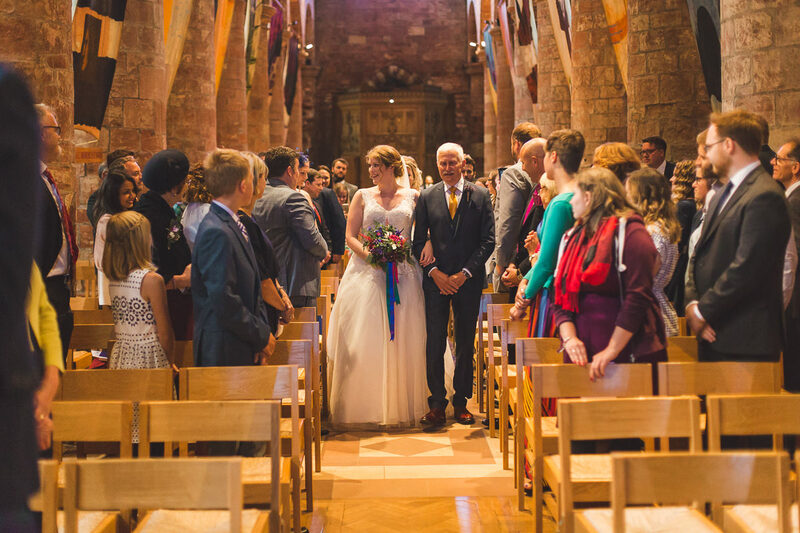 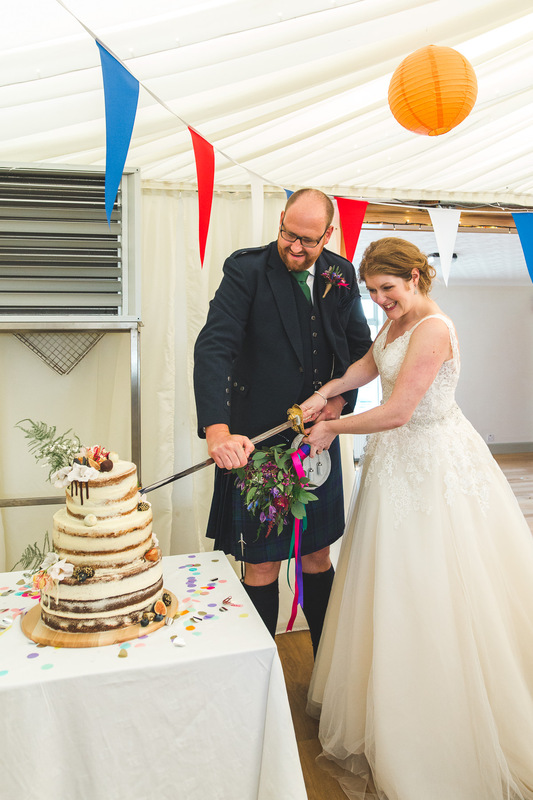 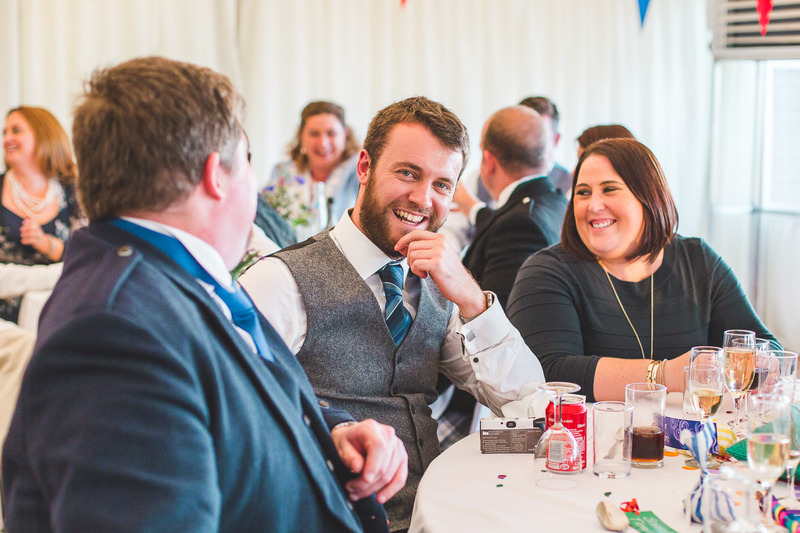 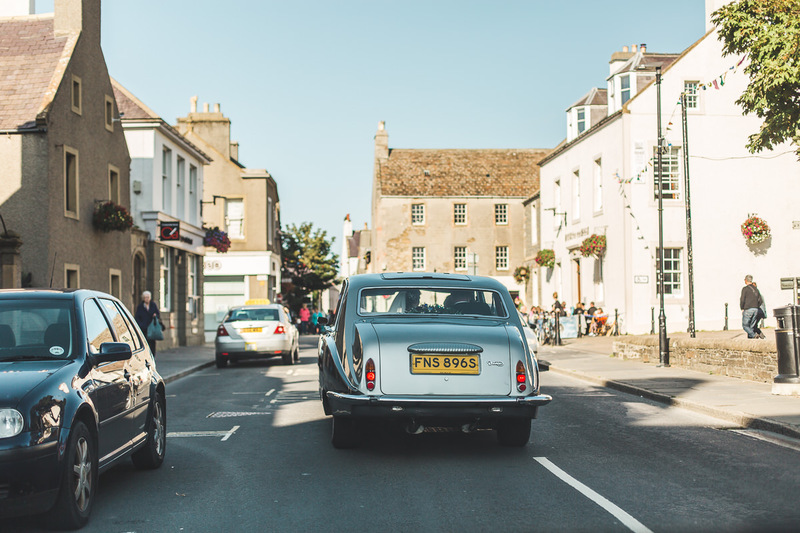 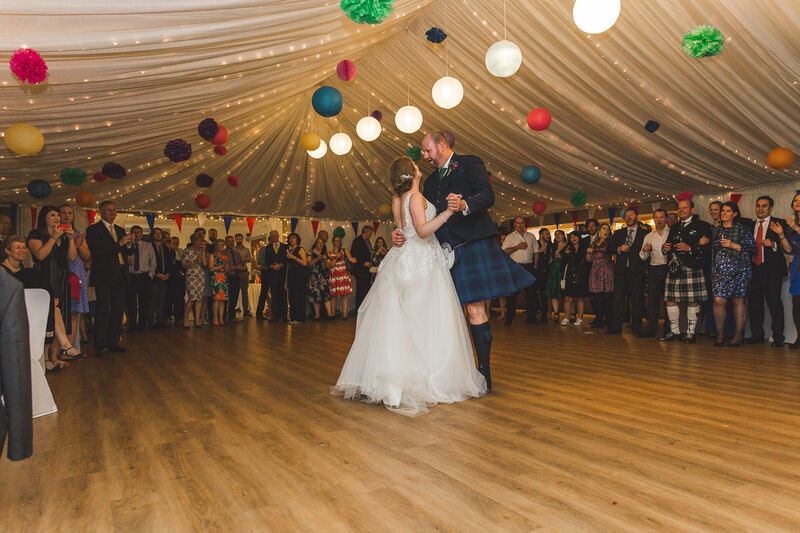 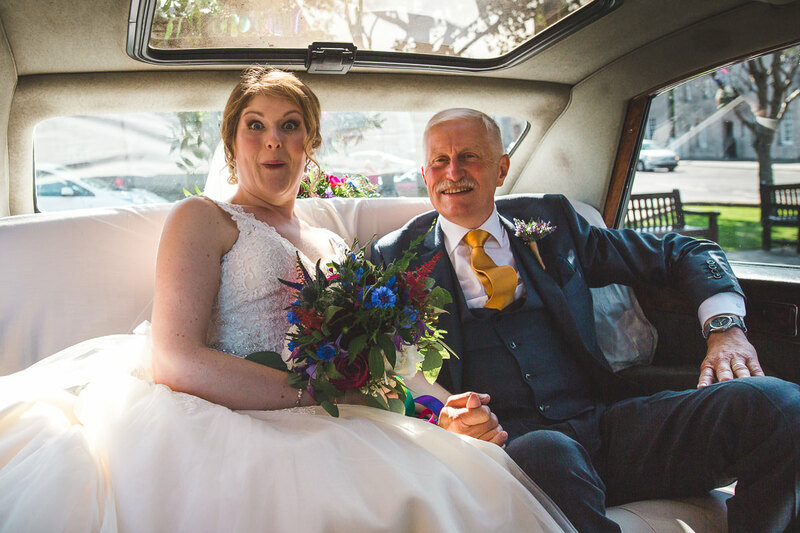 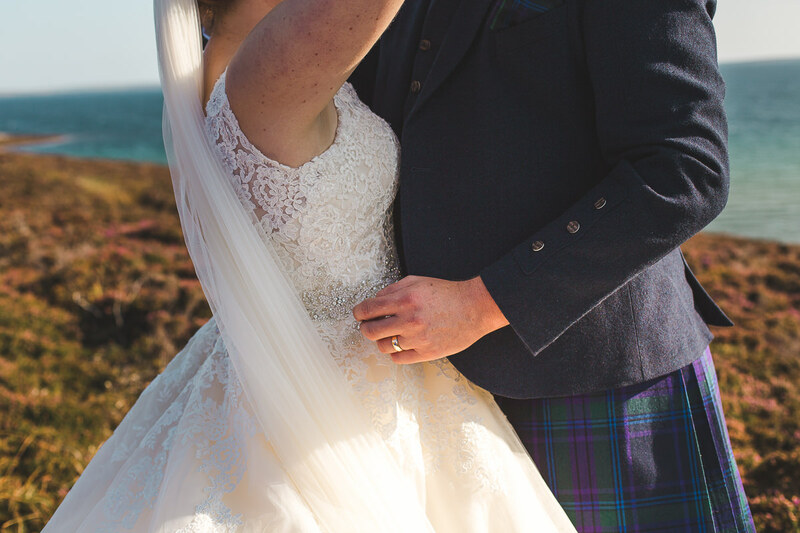 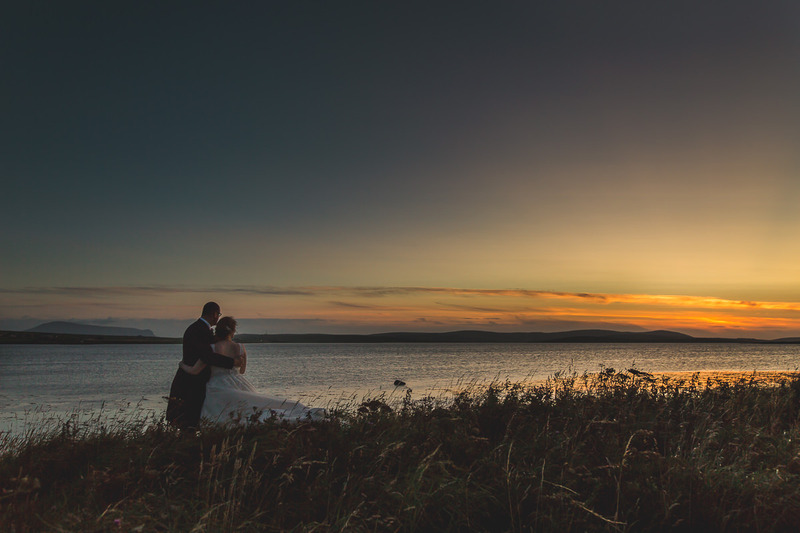 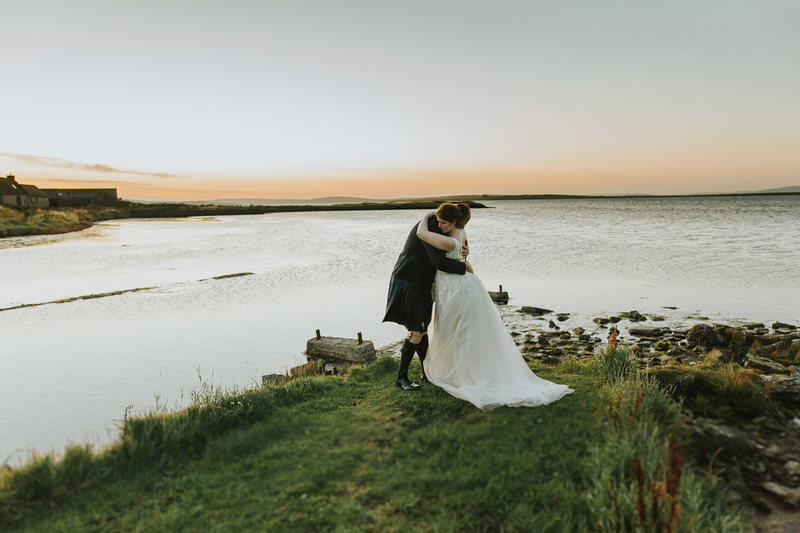 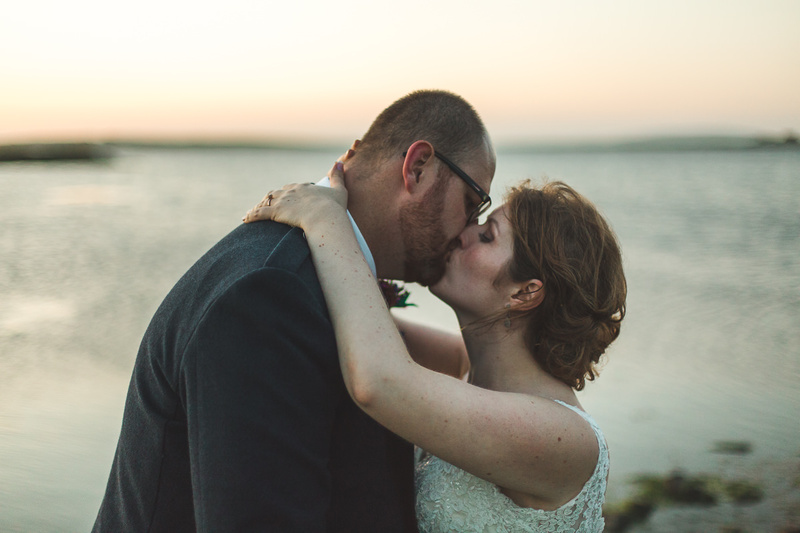 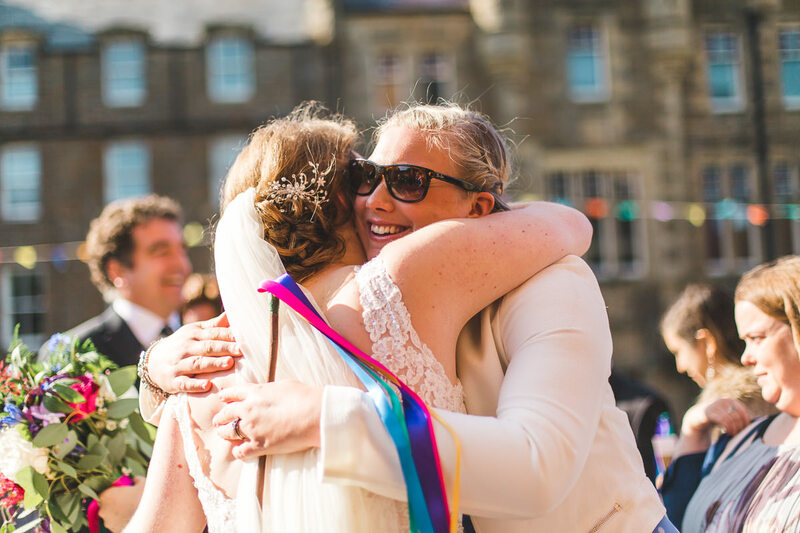 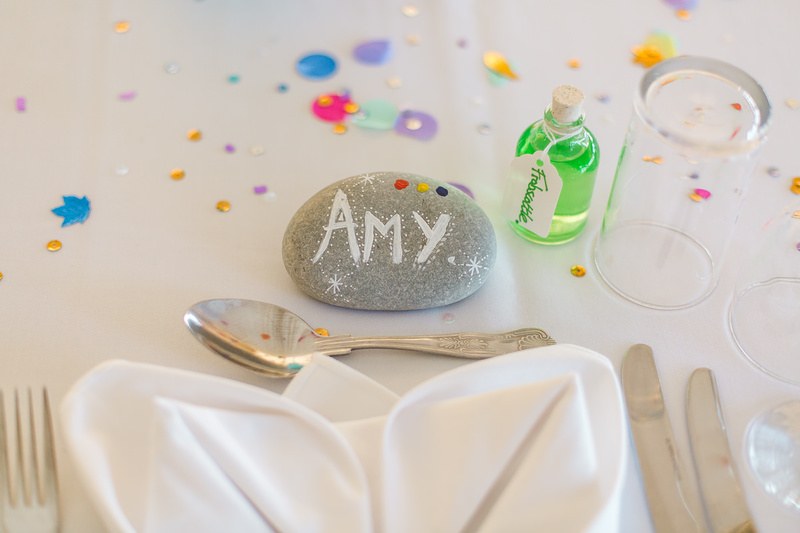 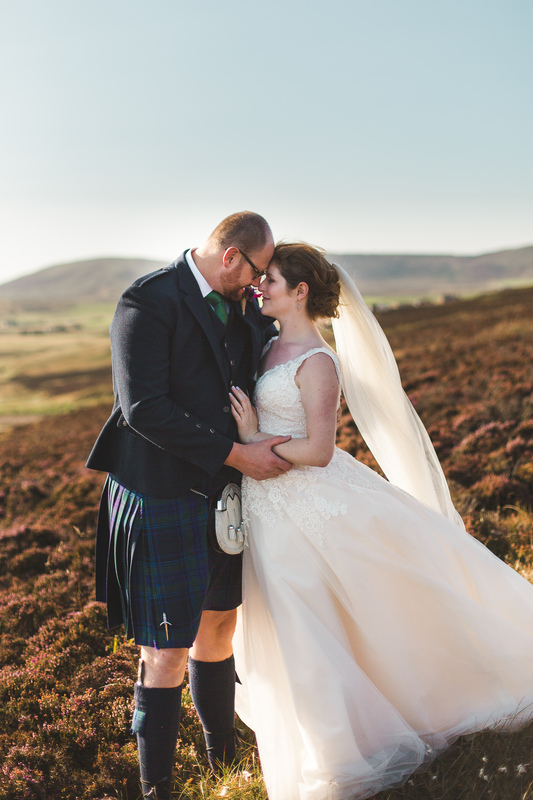 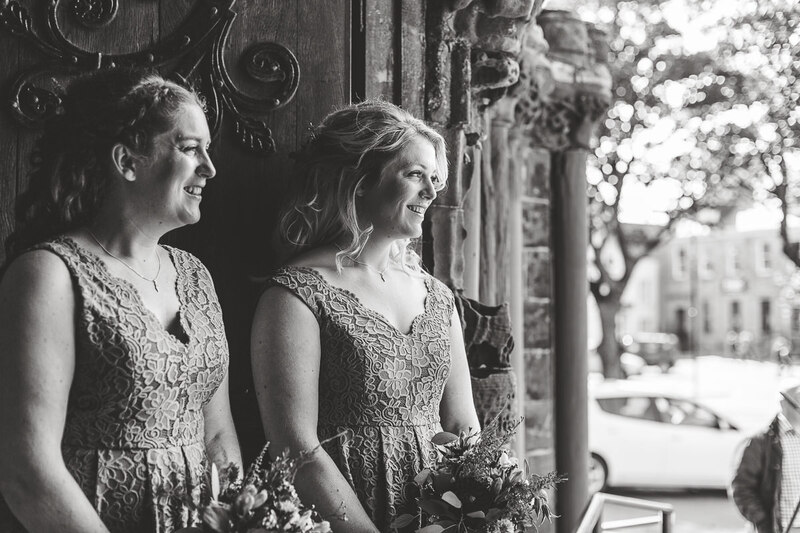 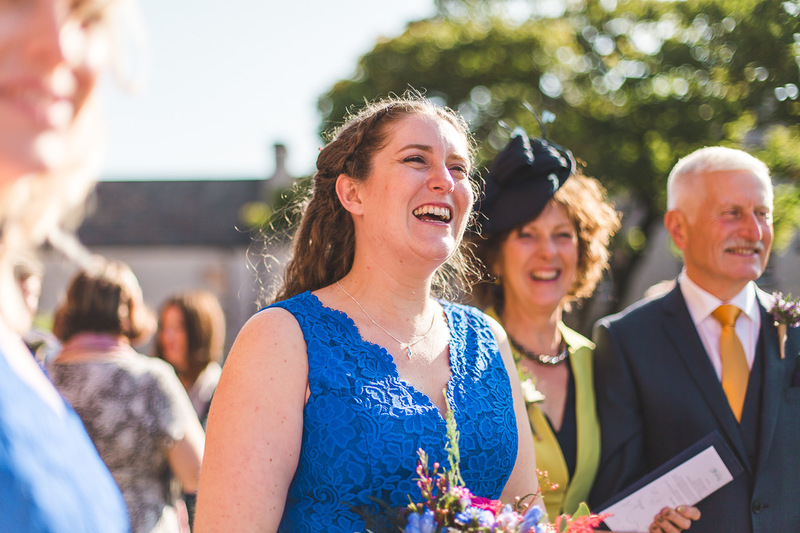 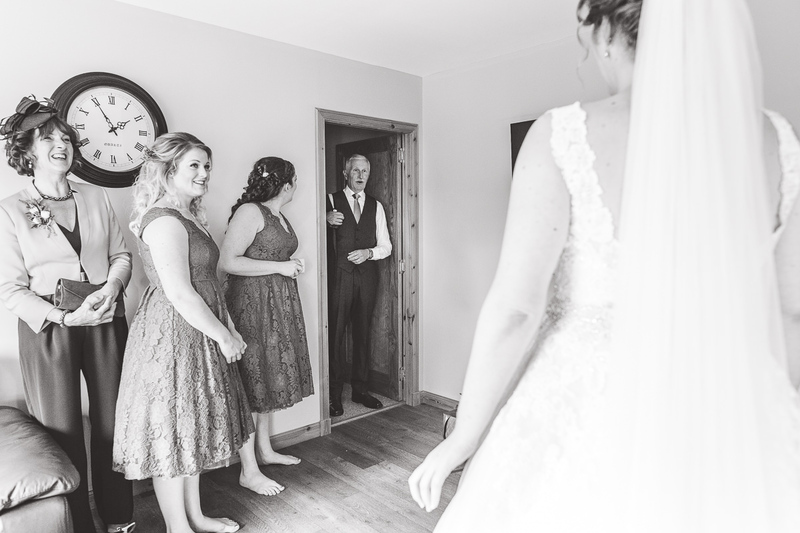 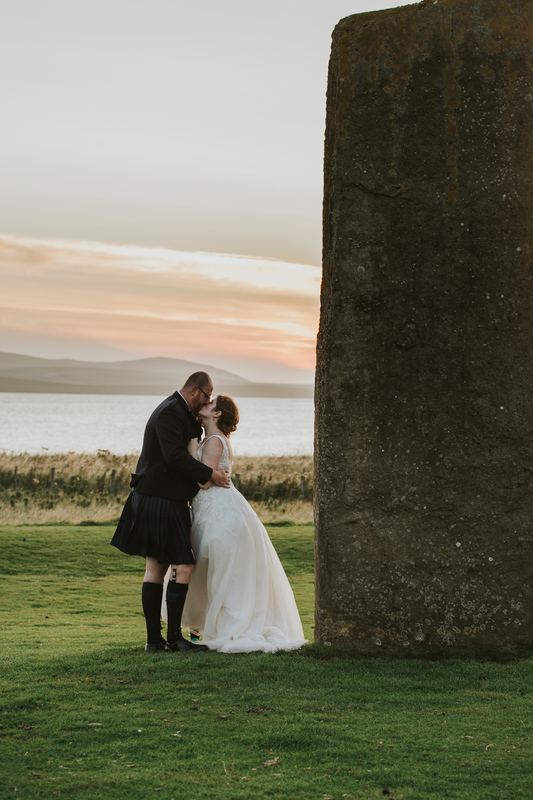 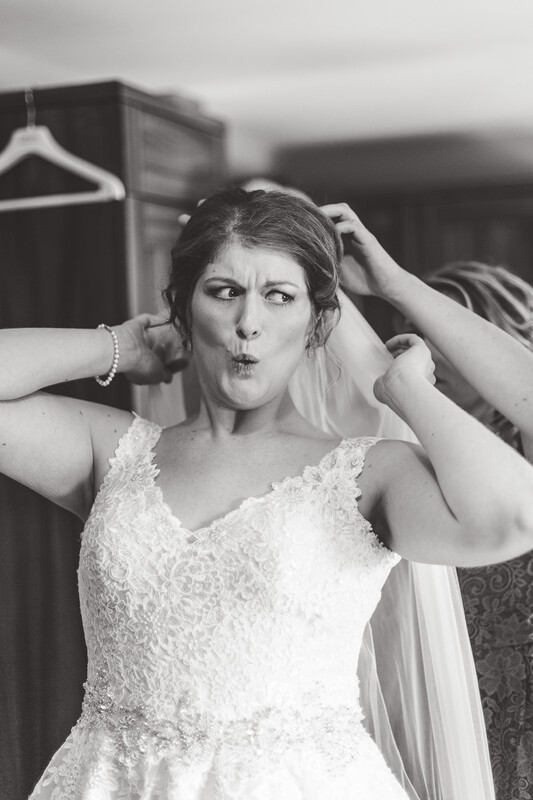 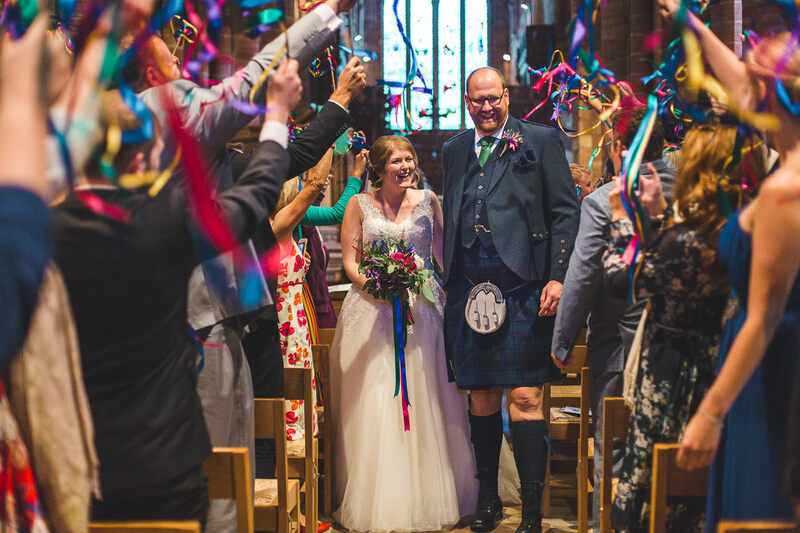 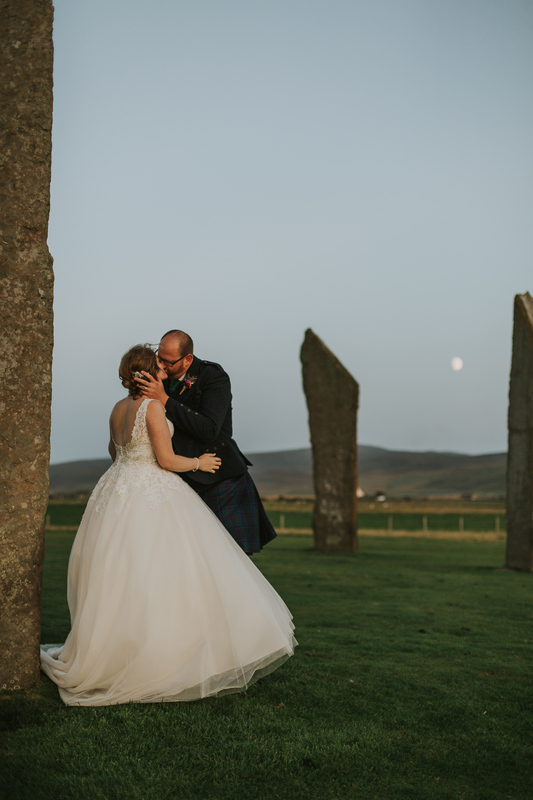 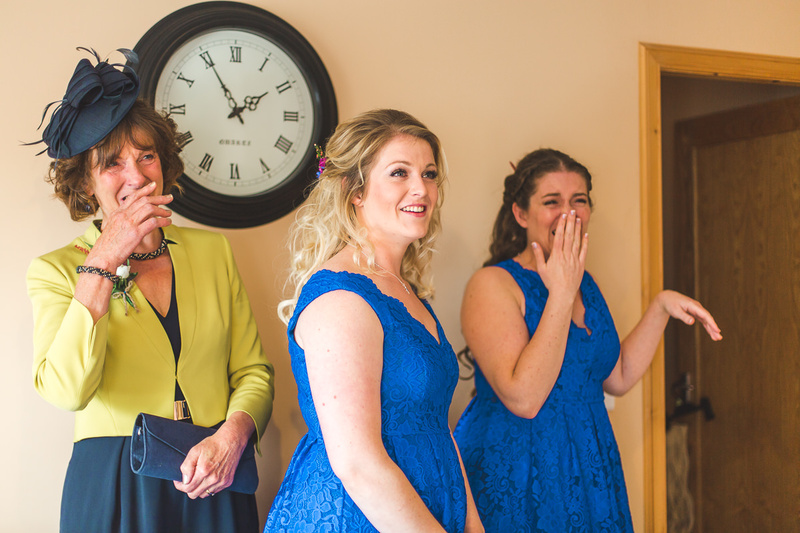 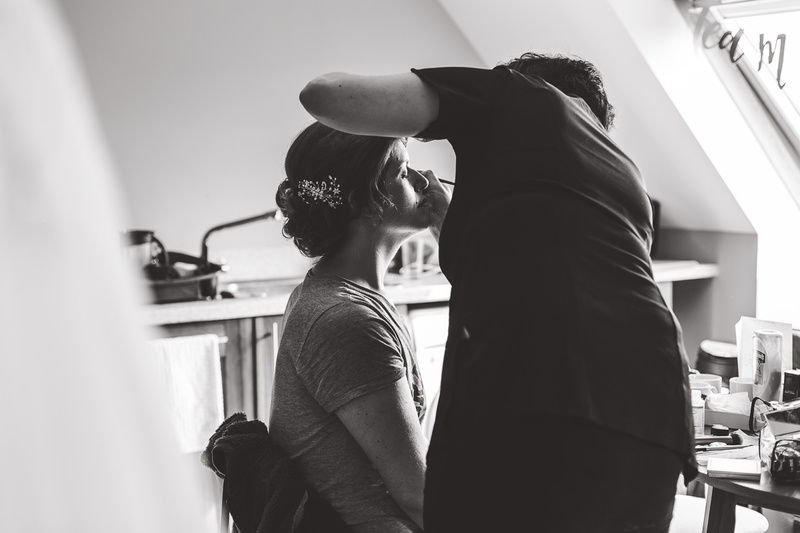 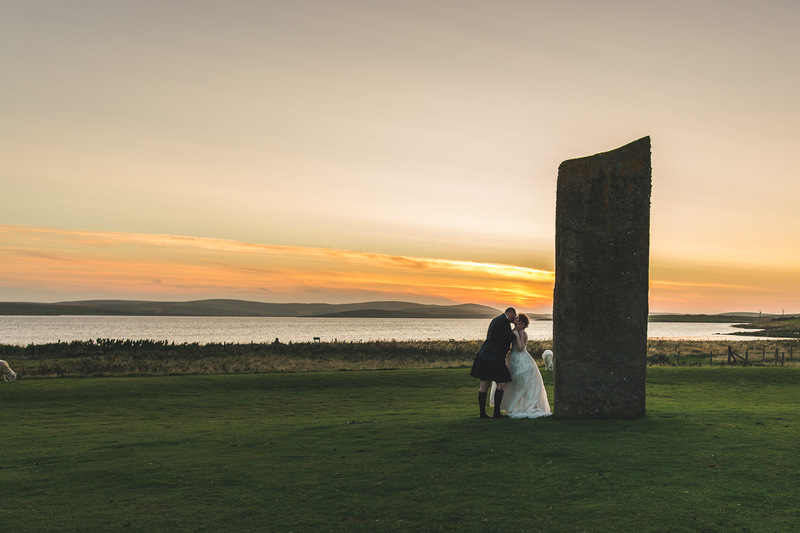 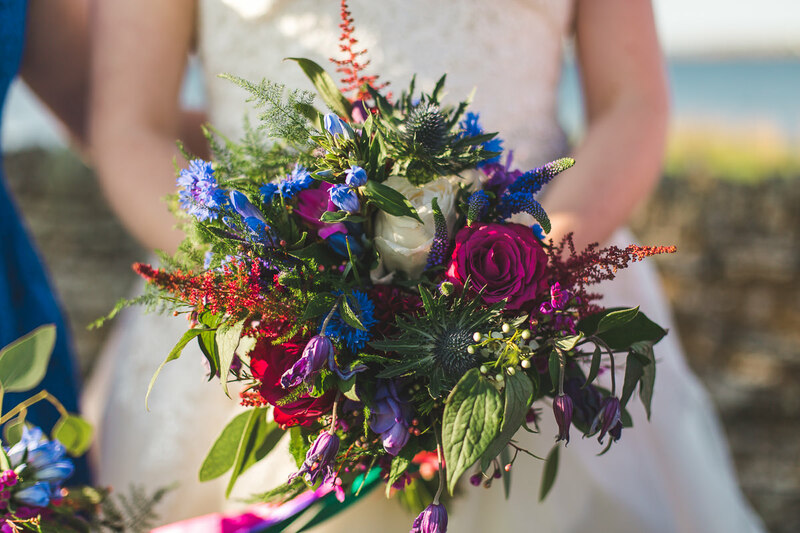 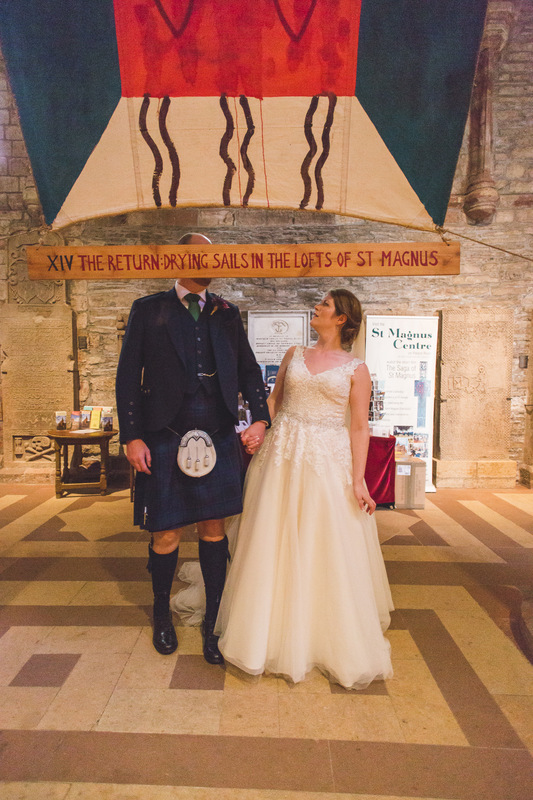 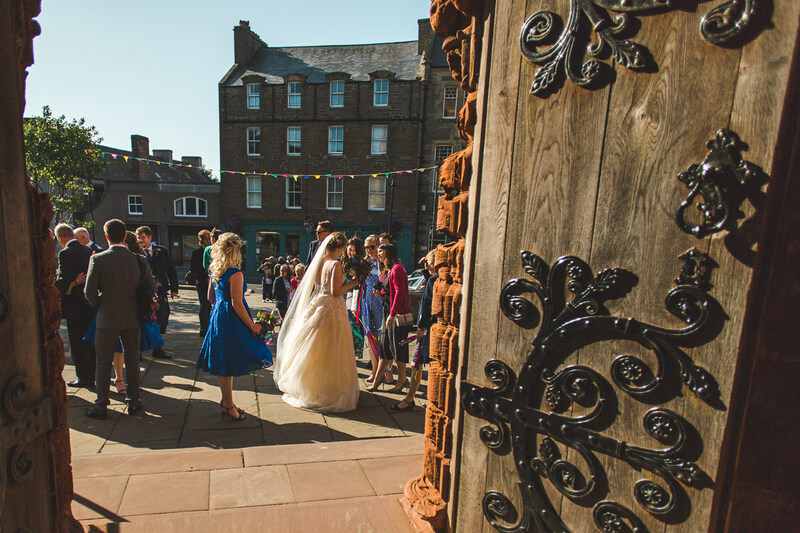 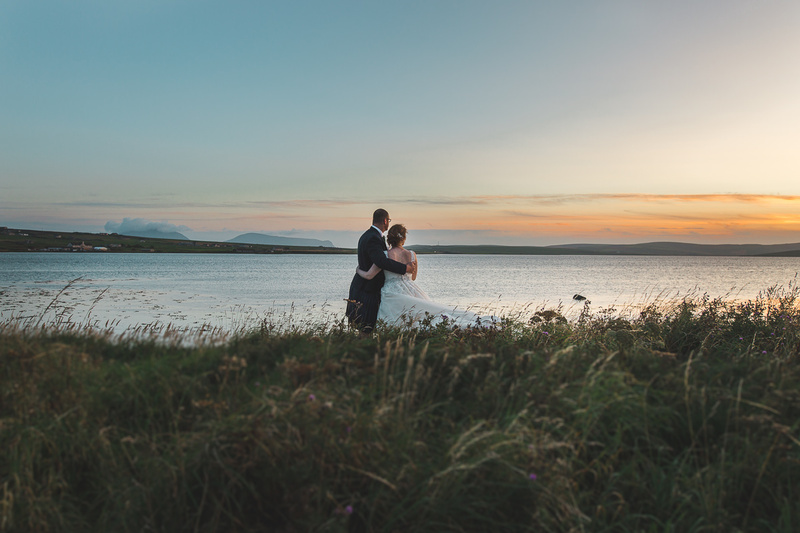 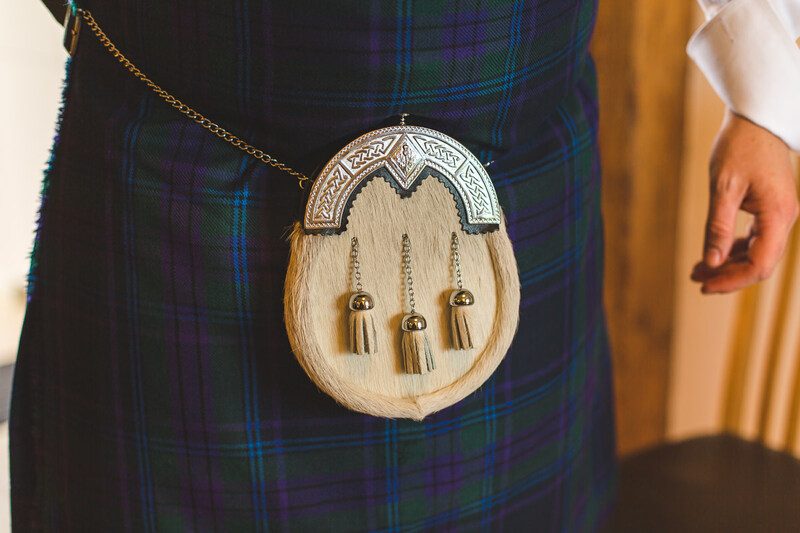 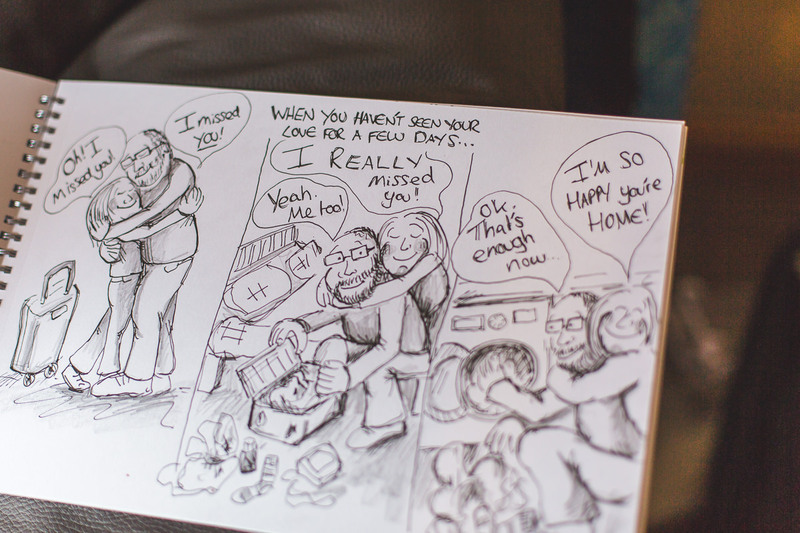 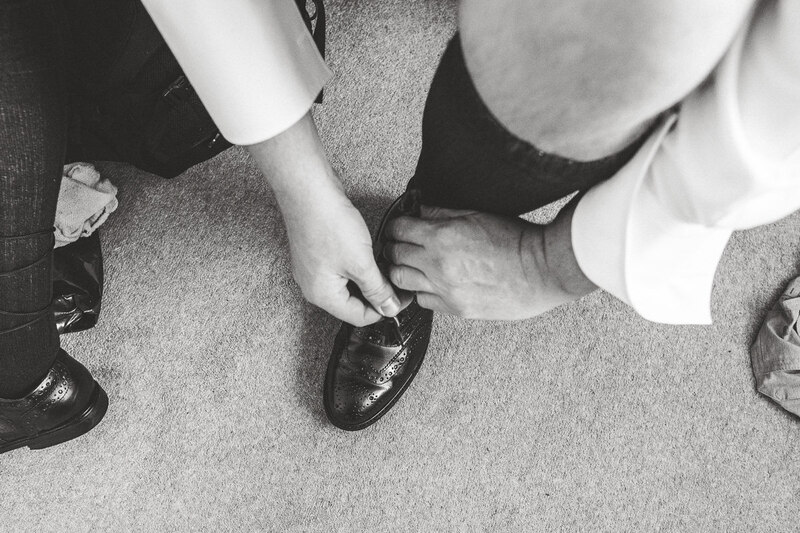 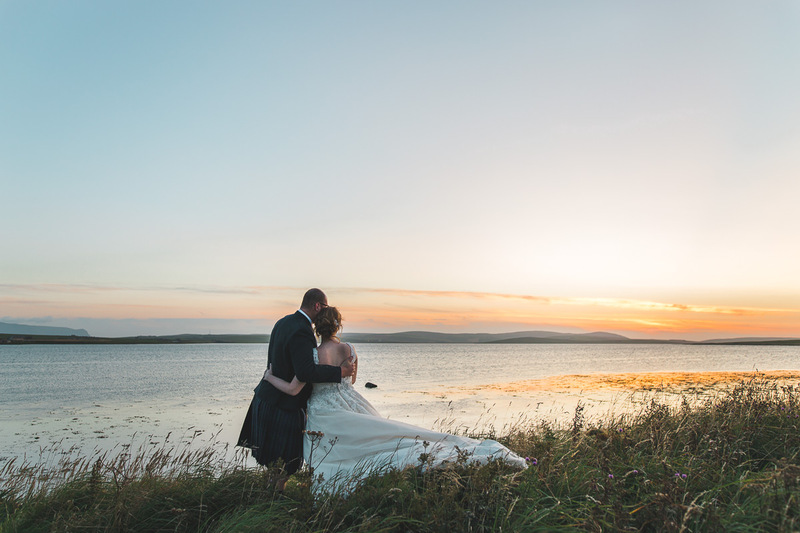 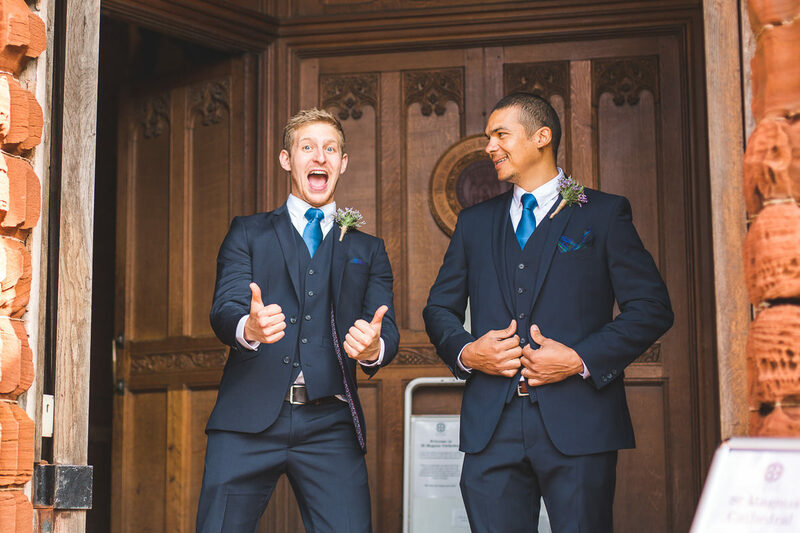 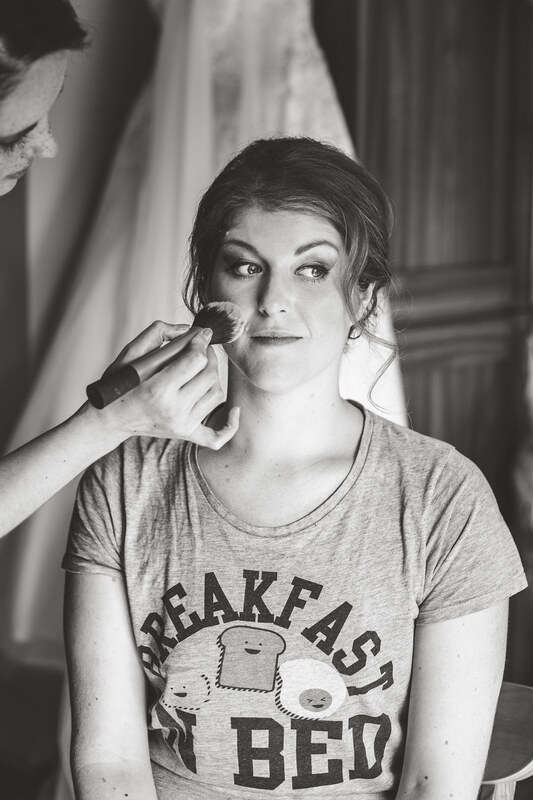 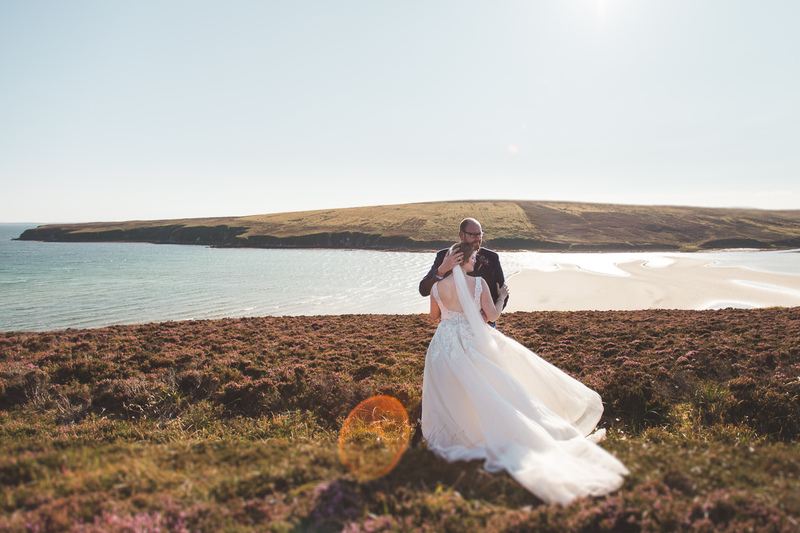 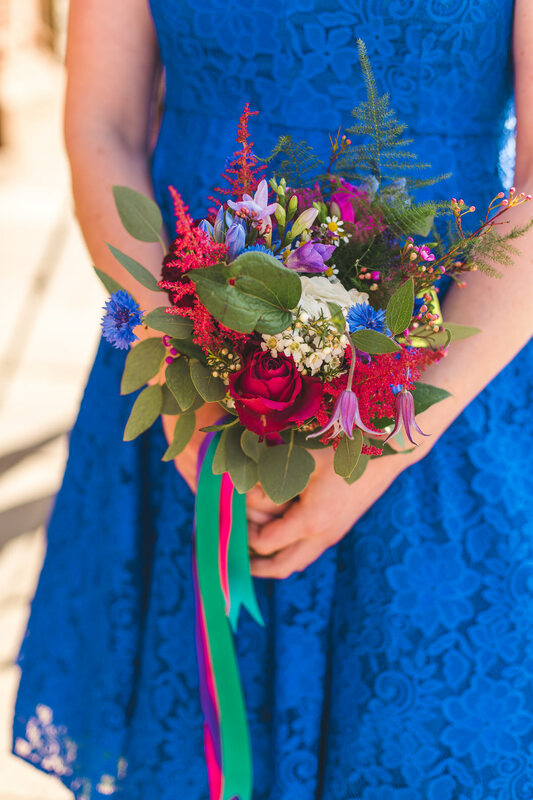 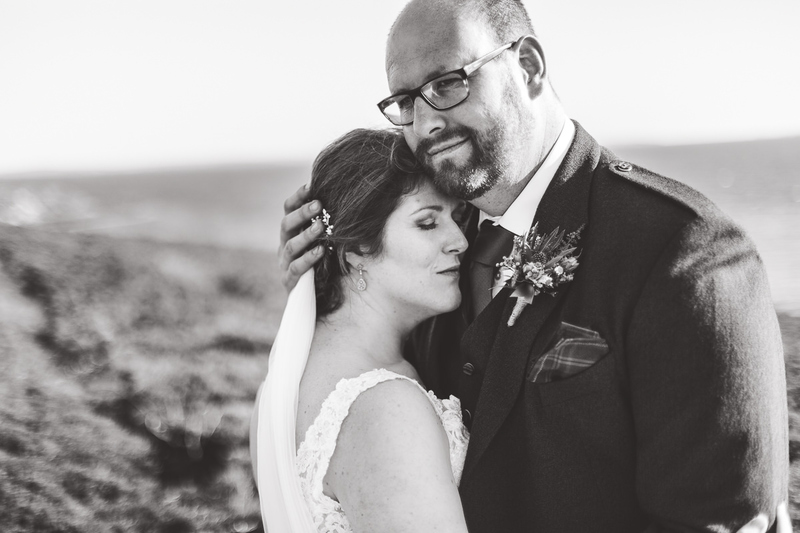 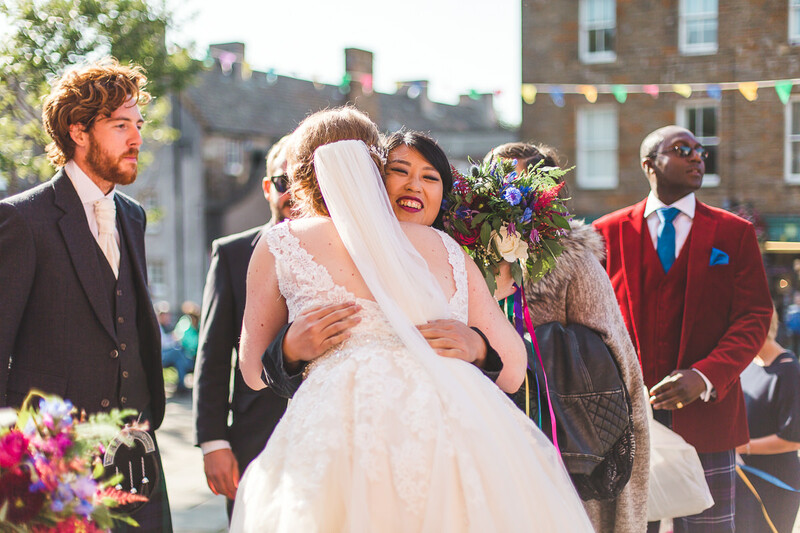 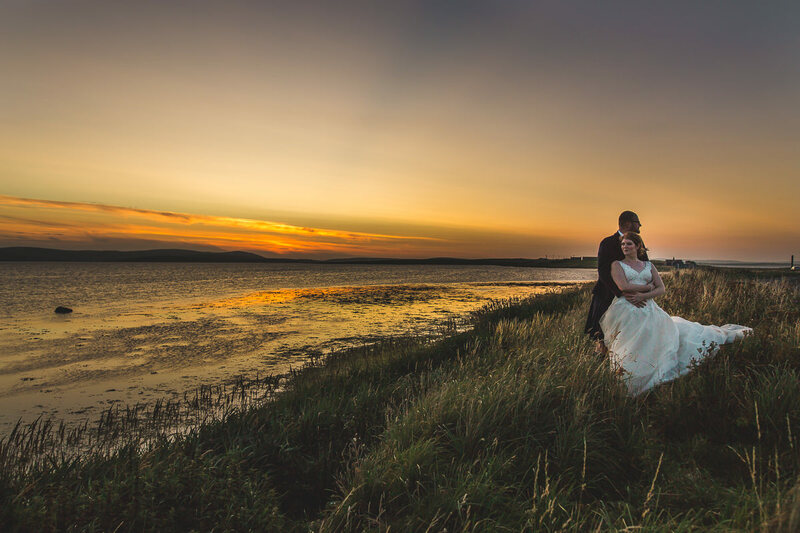 Hannah and Dave got married in St Magnus Cathedral and held their reception in the Standing Stones Hotel. 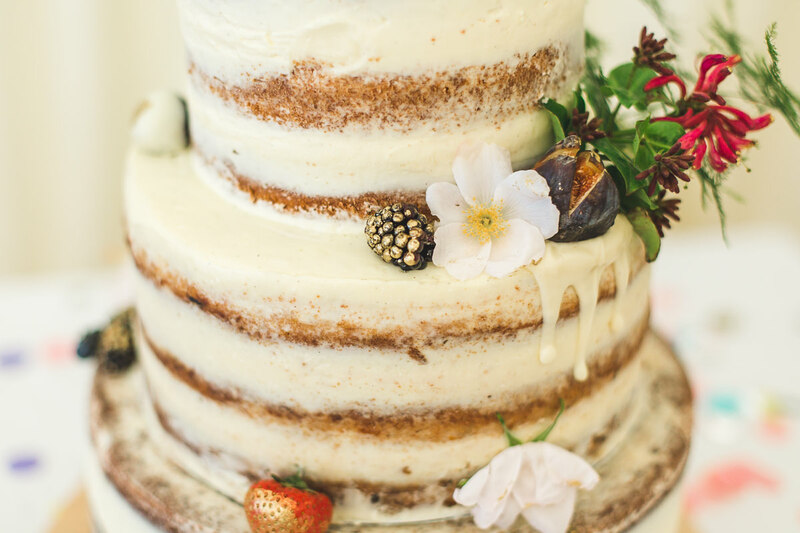 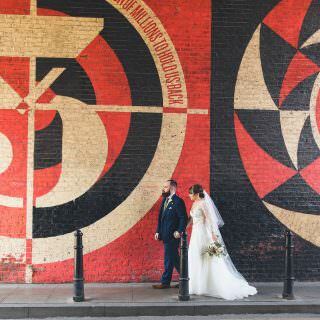 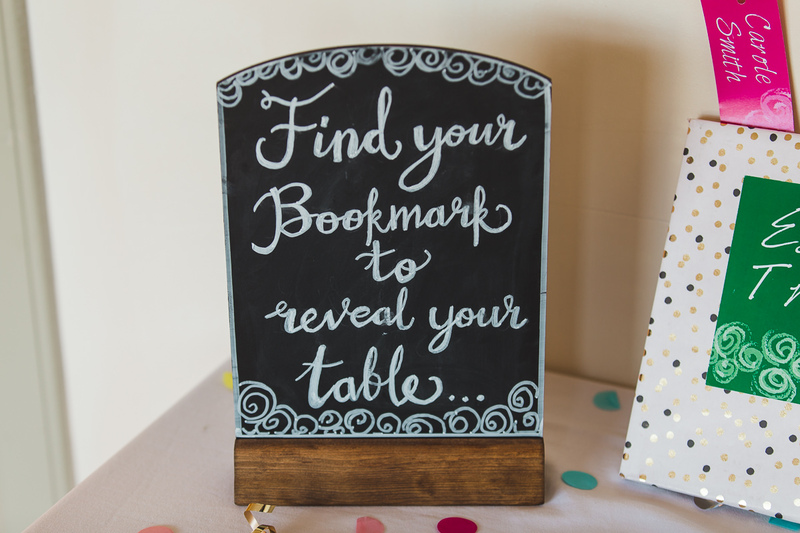 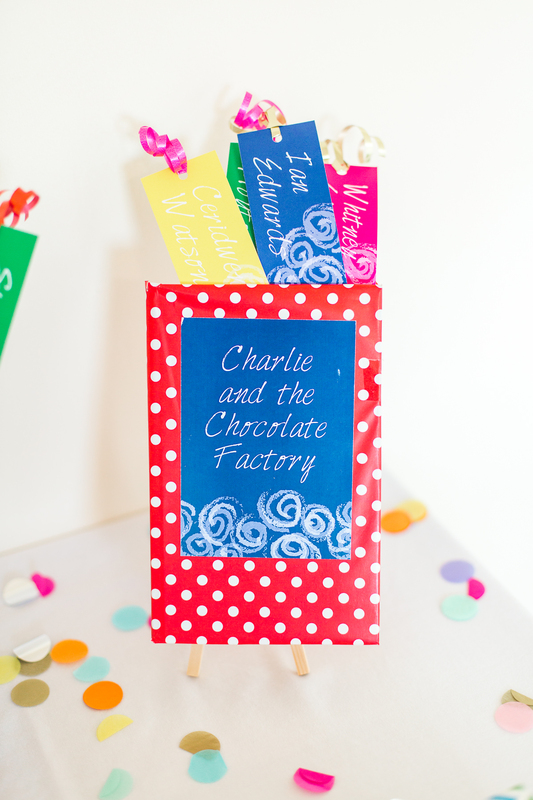 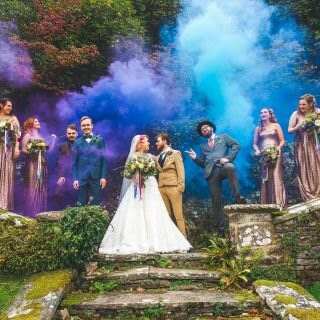 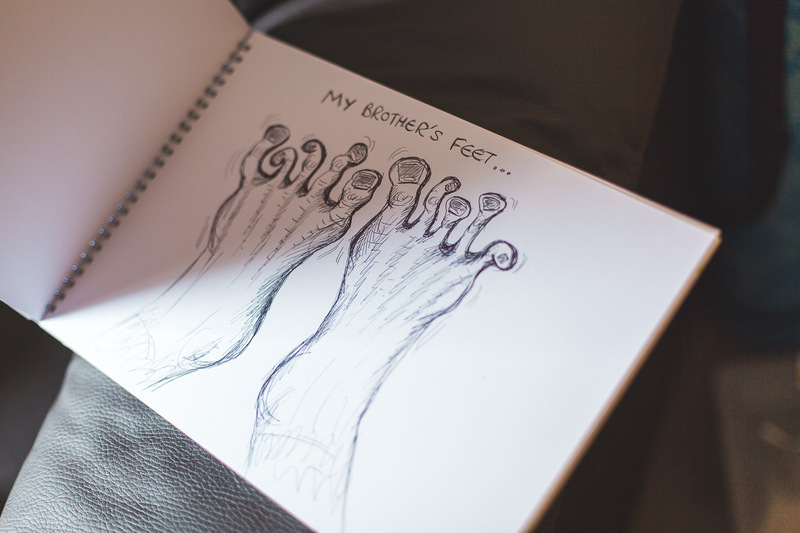 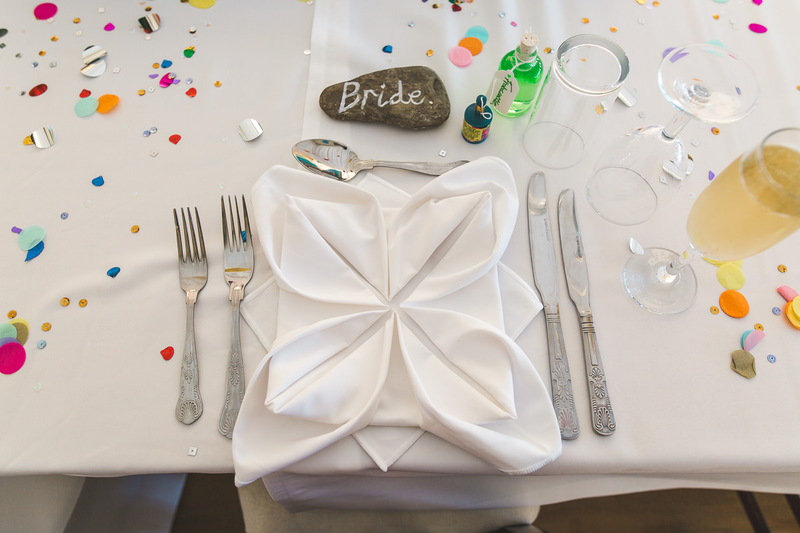 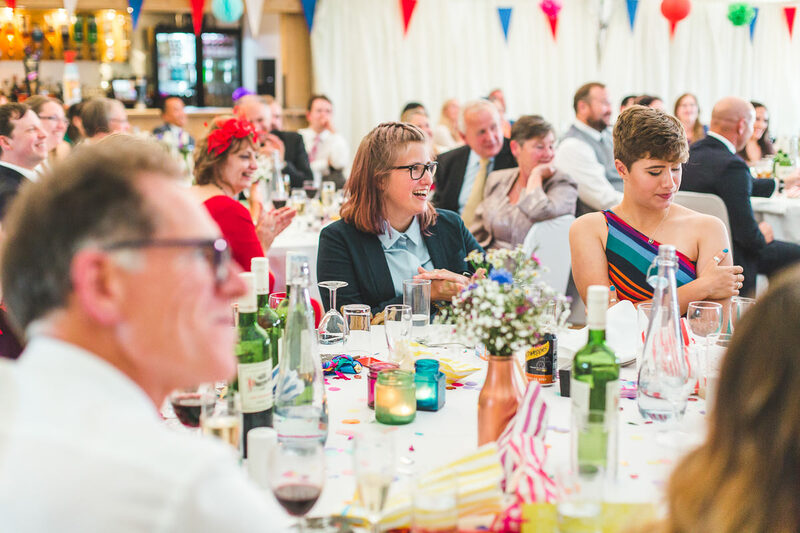 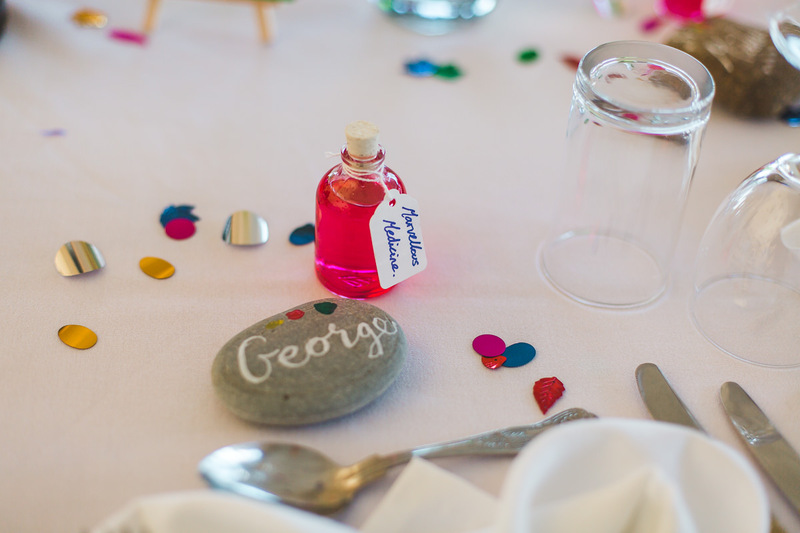 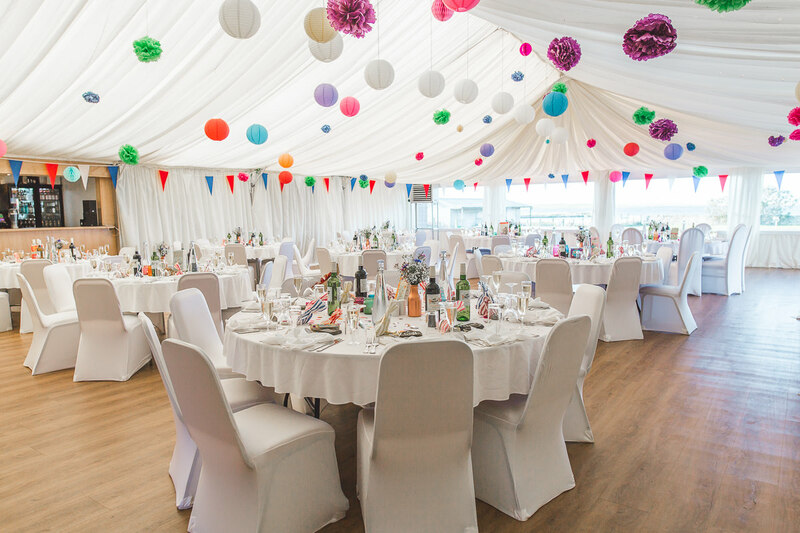 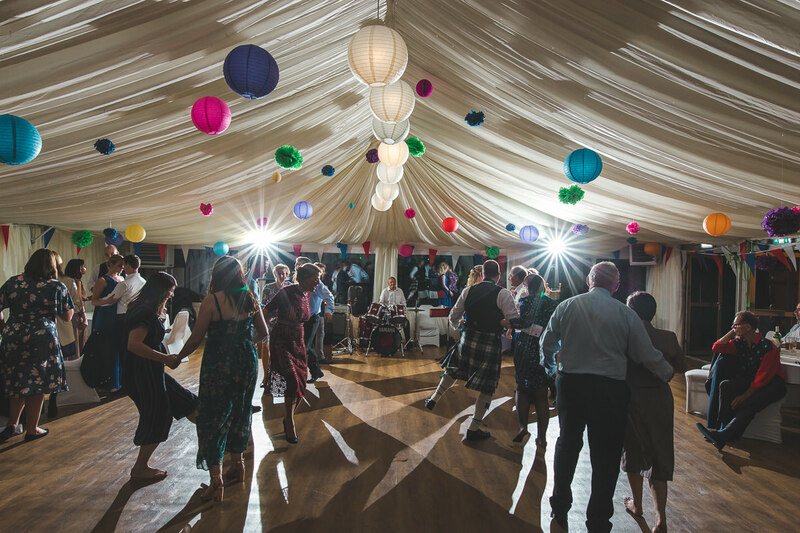 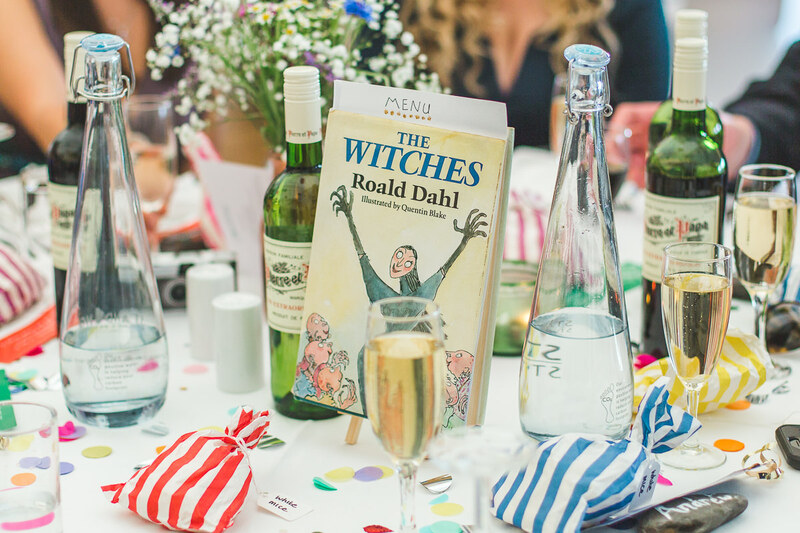 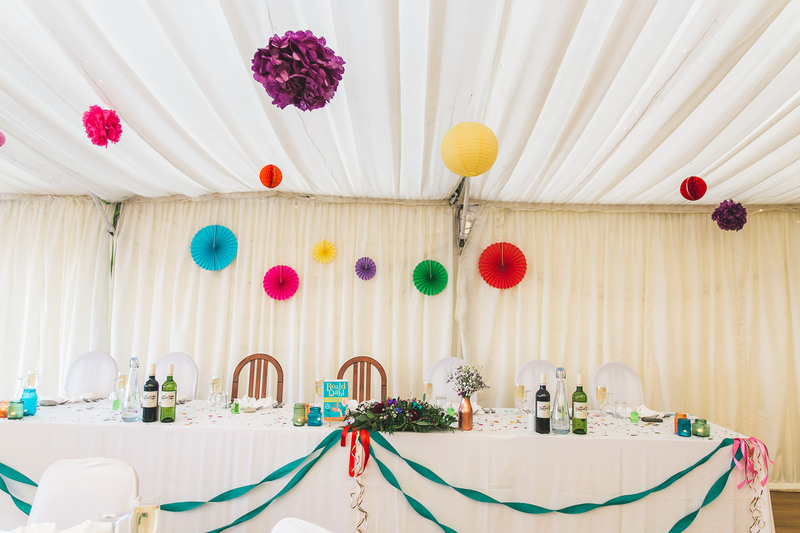 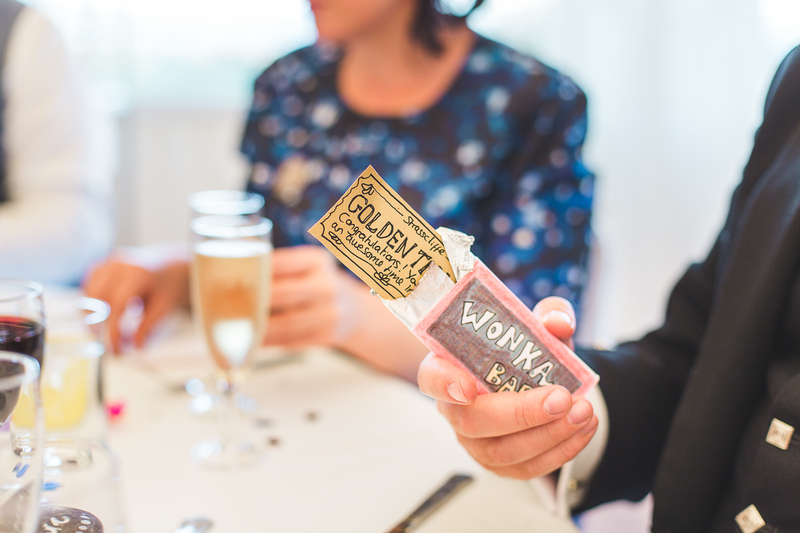 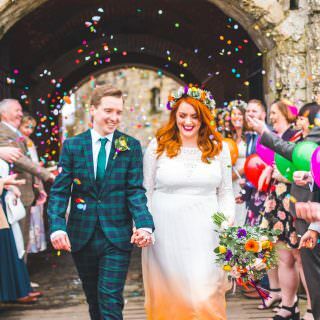 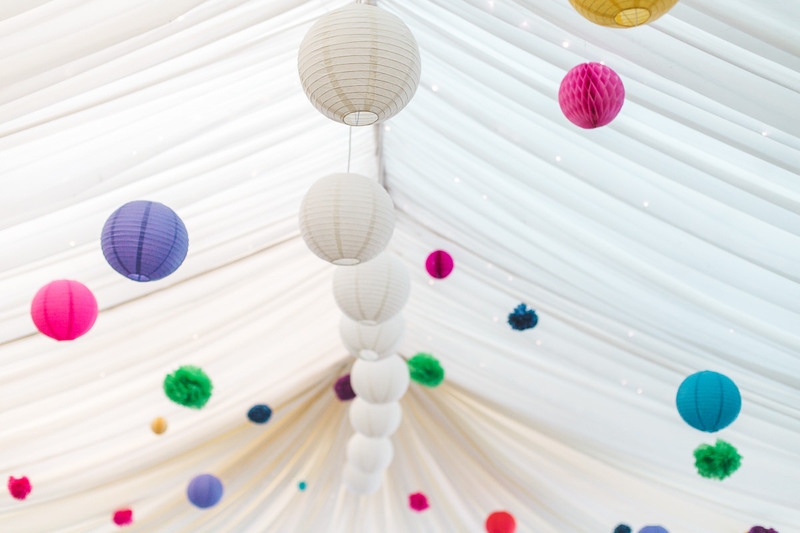 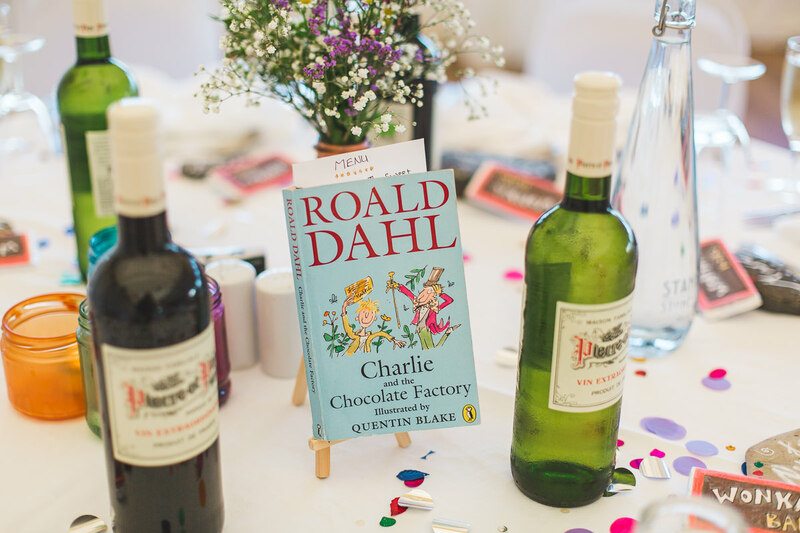 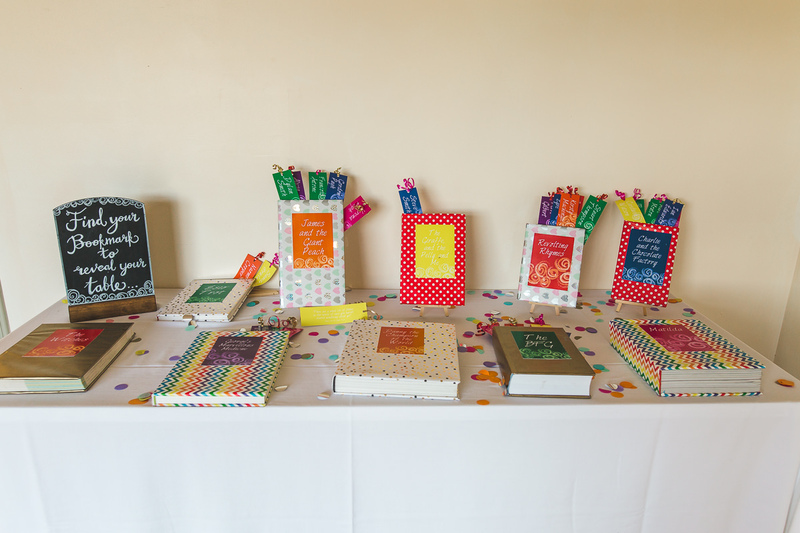 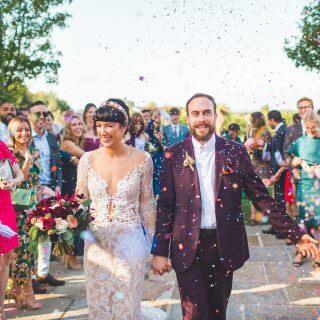 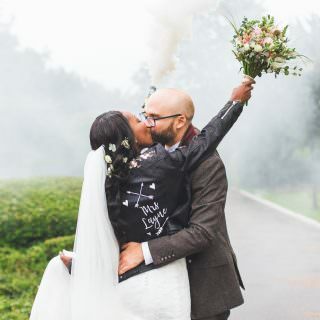 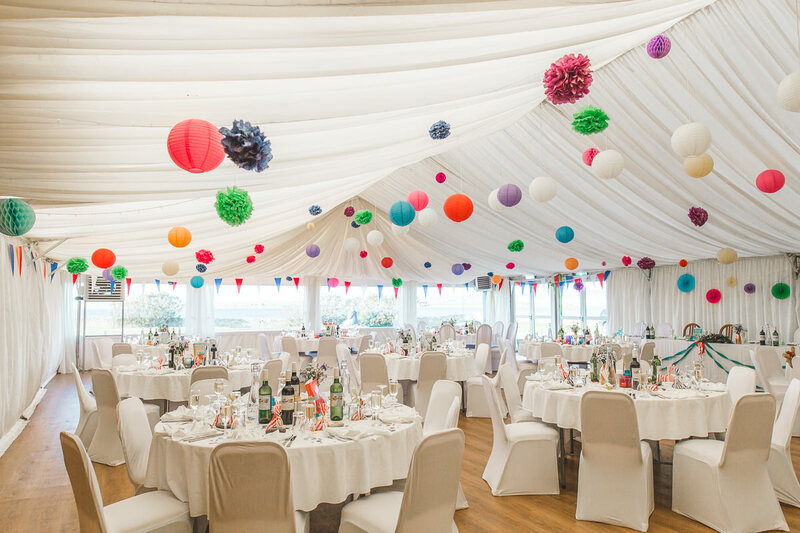 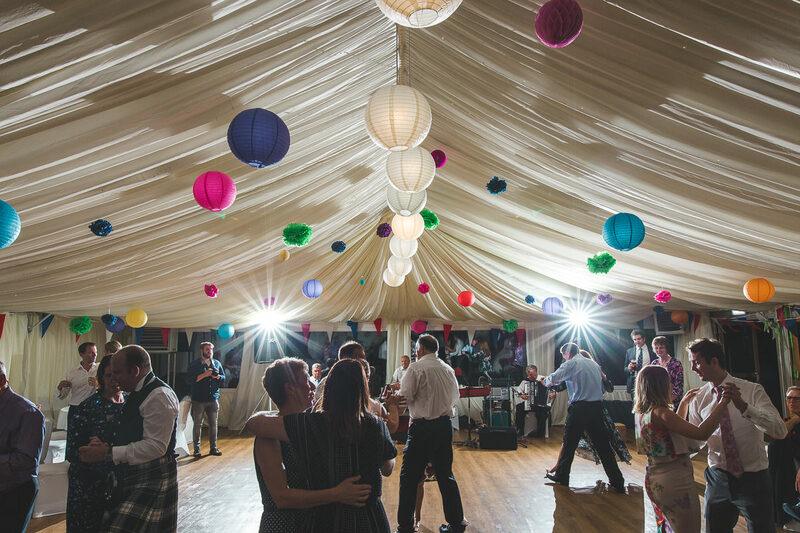 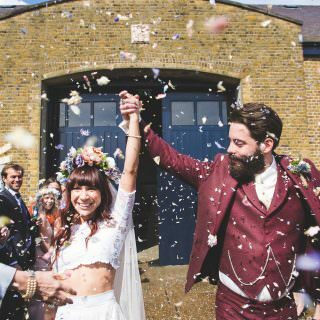 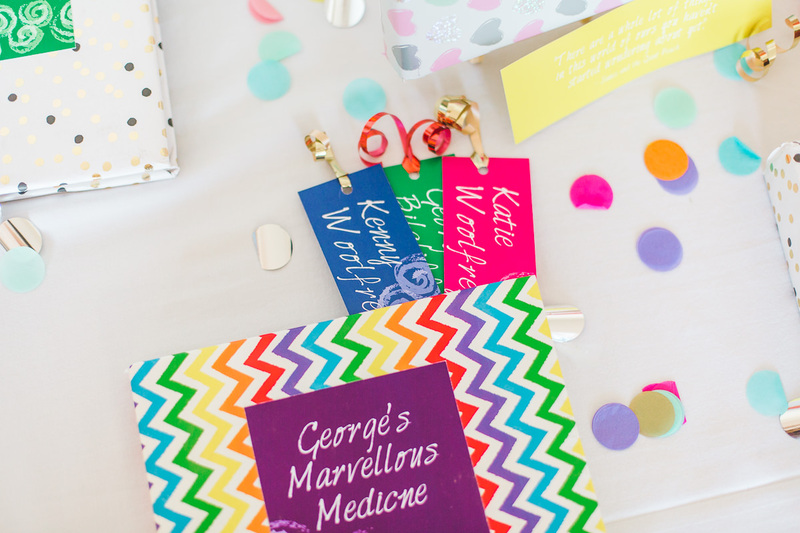 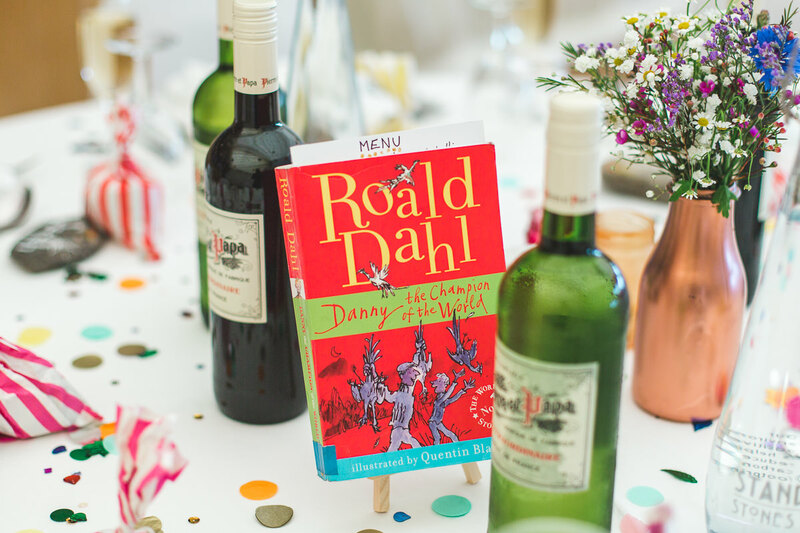 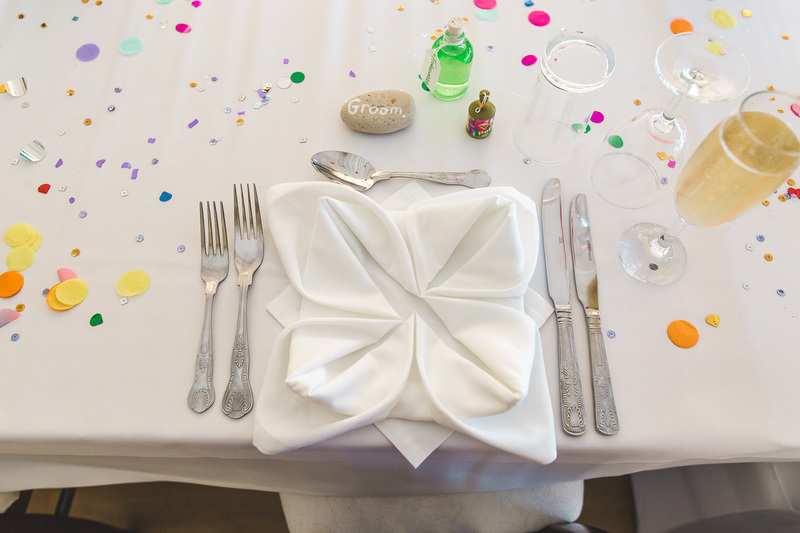 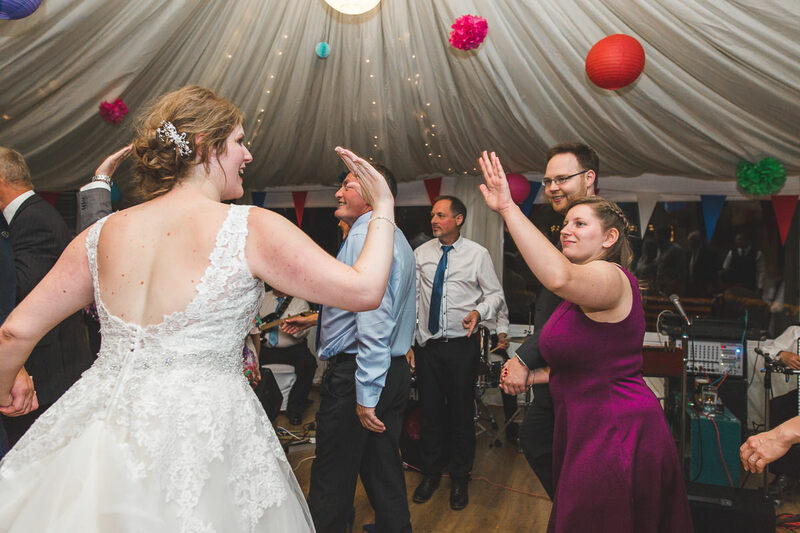 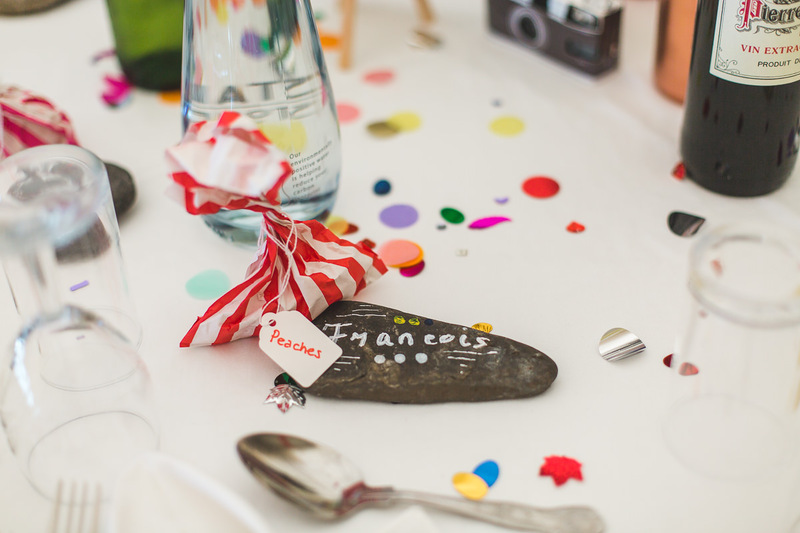 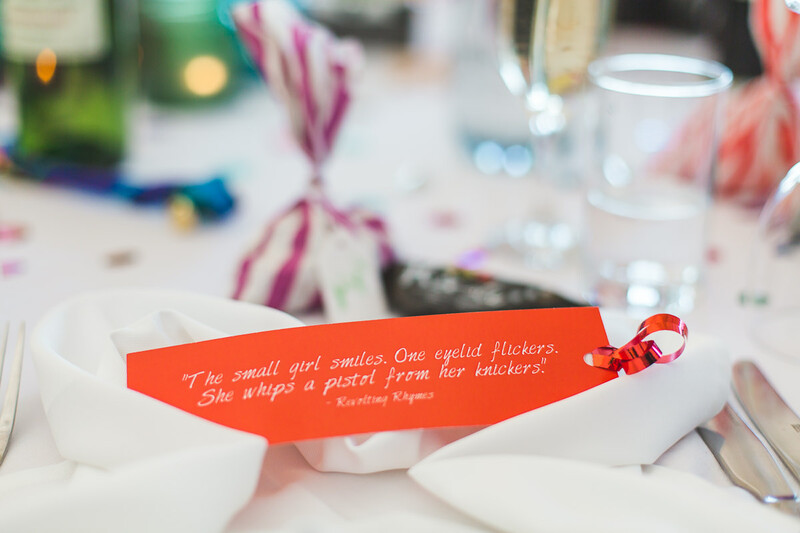 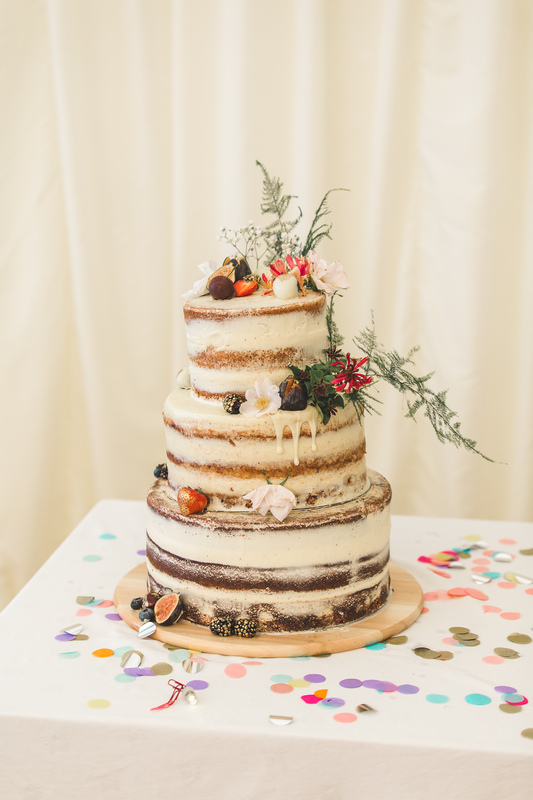 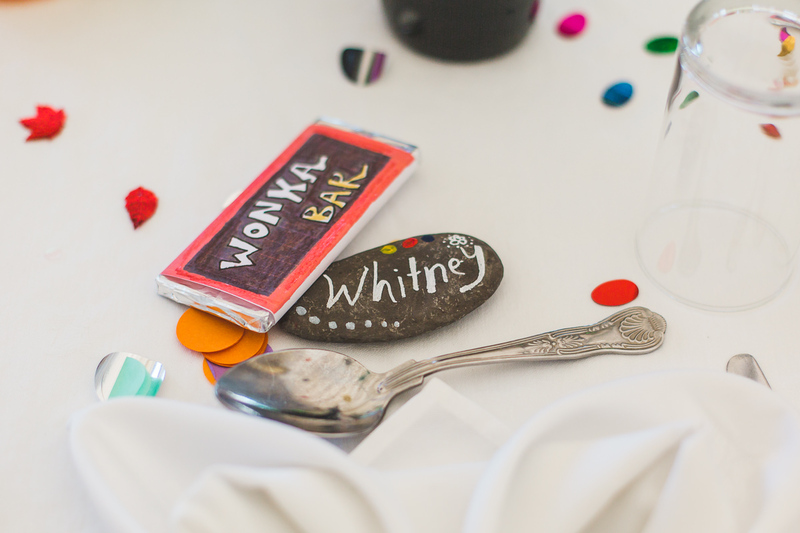 I love all the creative, personal decor that the couple crafted, the tables were all based on different books by Roald Dahl and there were edible – yes you heard right, edible – Willy Wonka chocolate bars, magic beans and marvellous medicine for all the guests to enjoy! 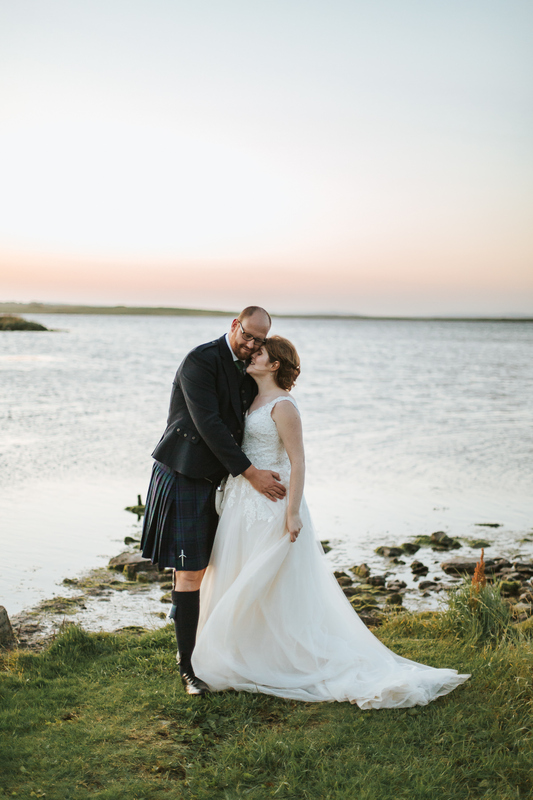 We also sneaked off during dessert to get the most wonderful sunset, dusky pictures. 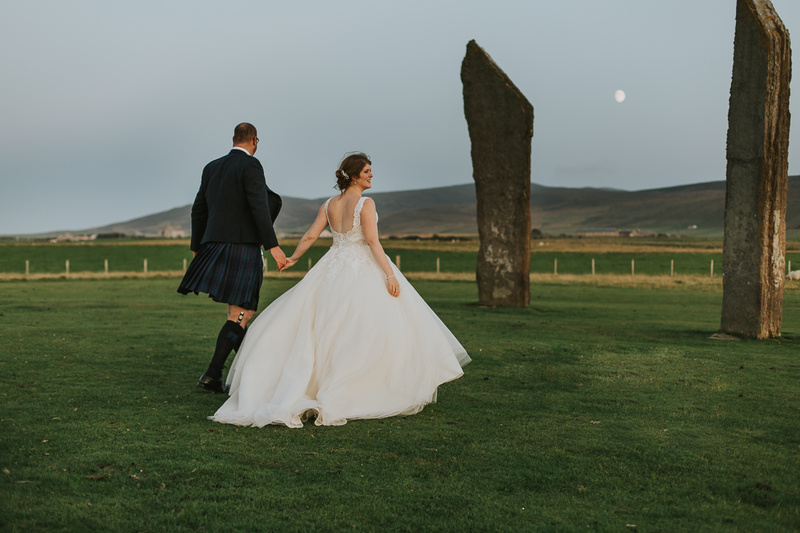 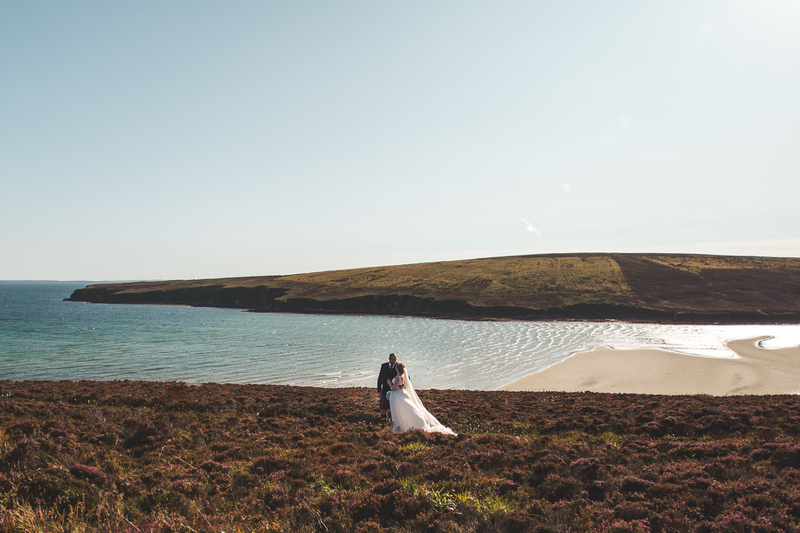 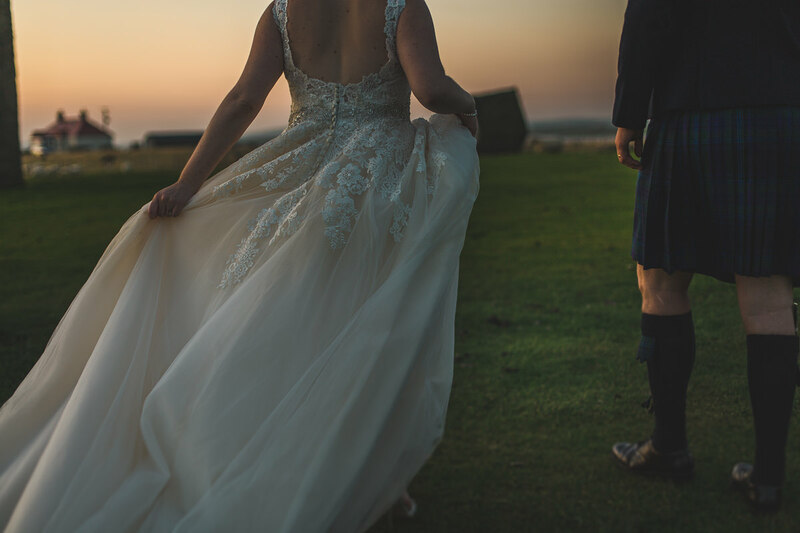 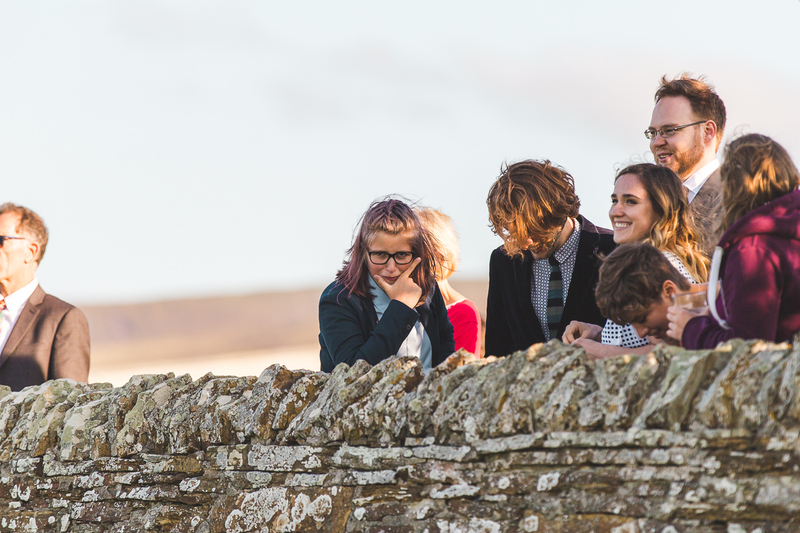 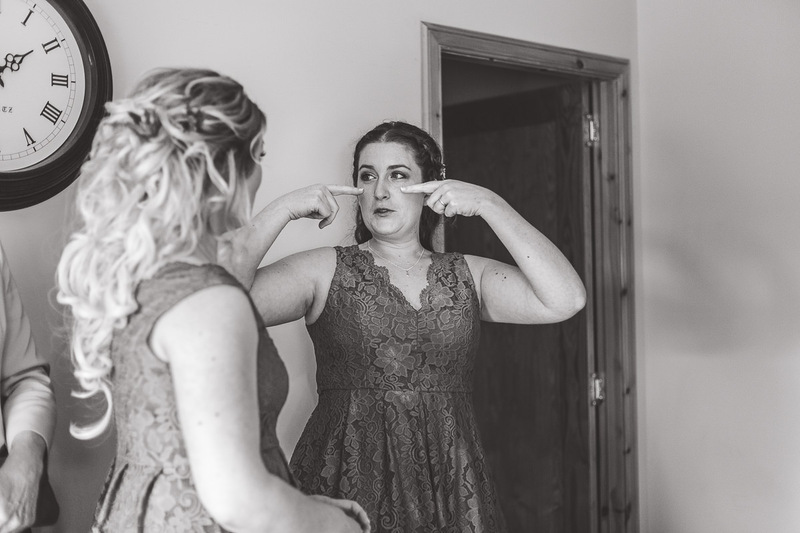 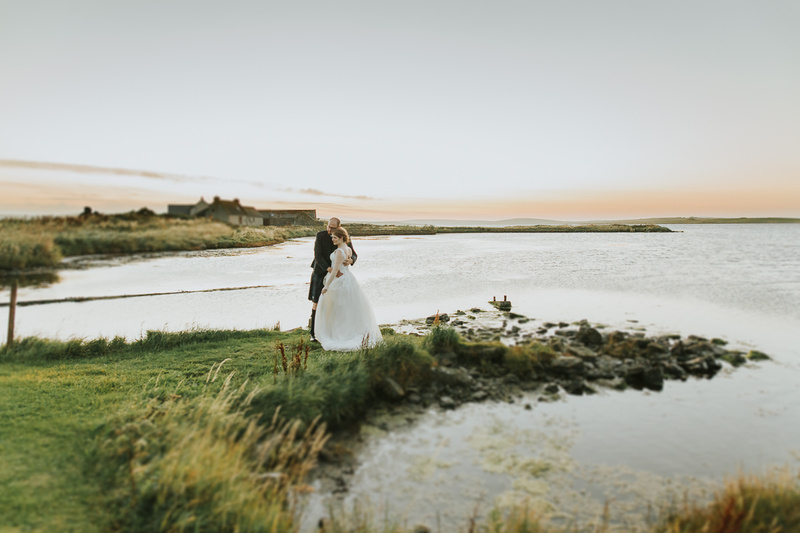 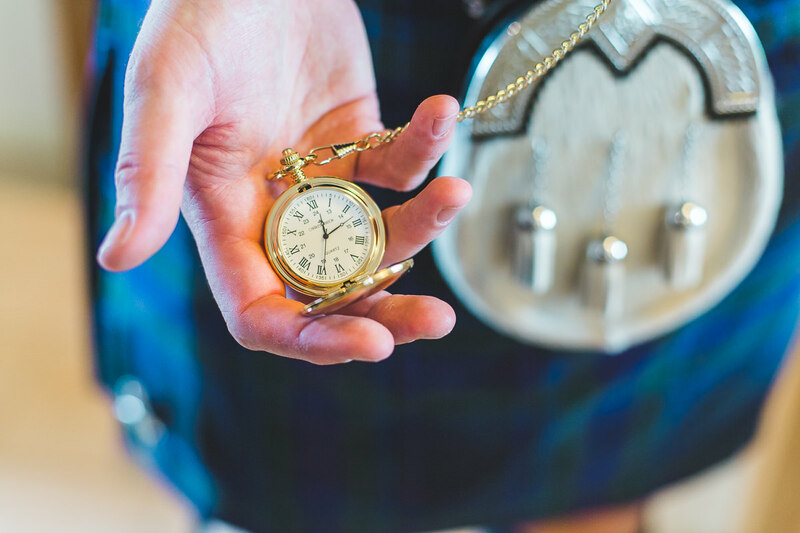 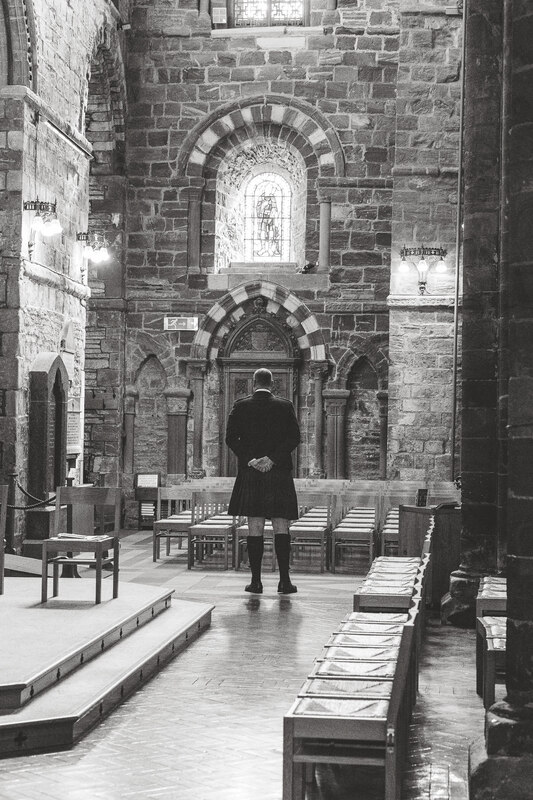 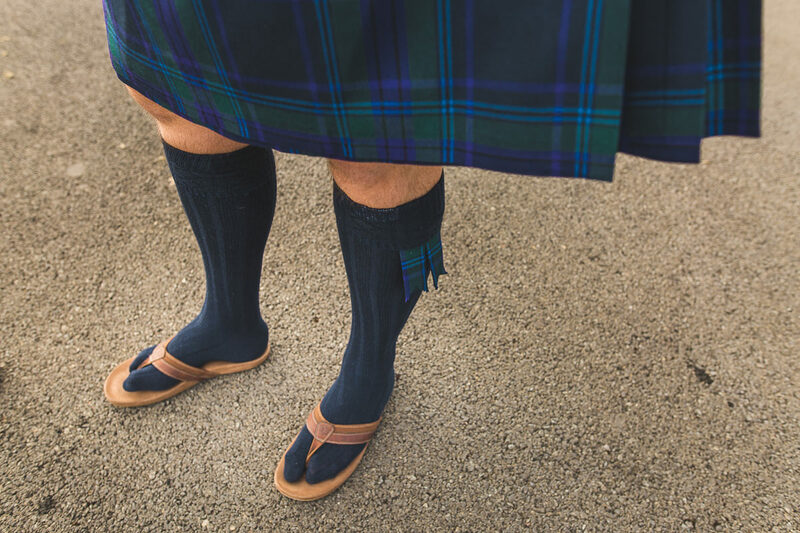 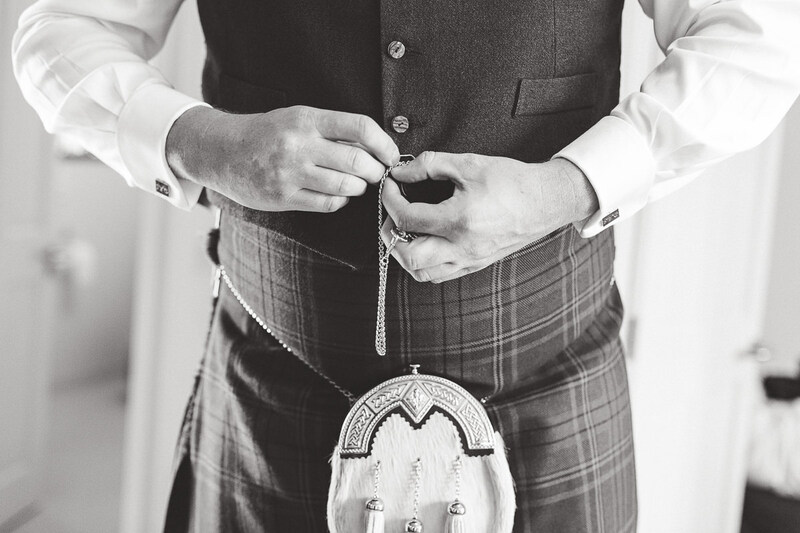 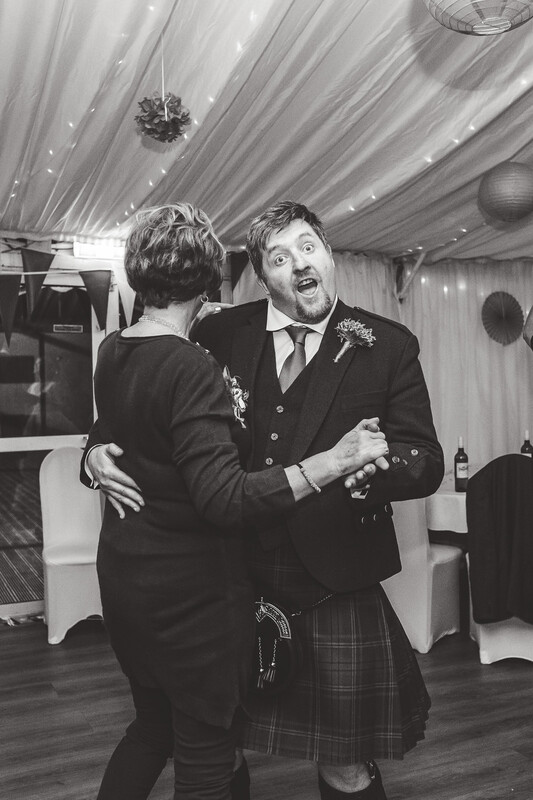 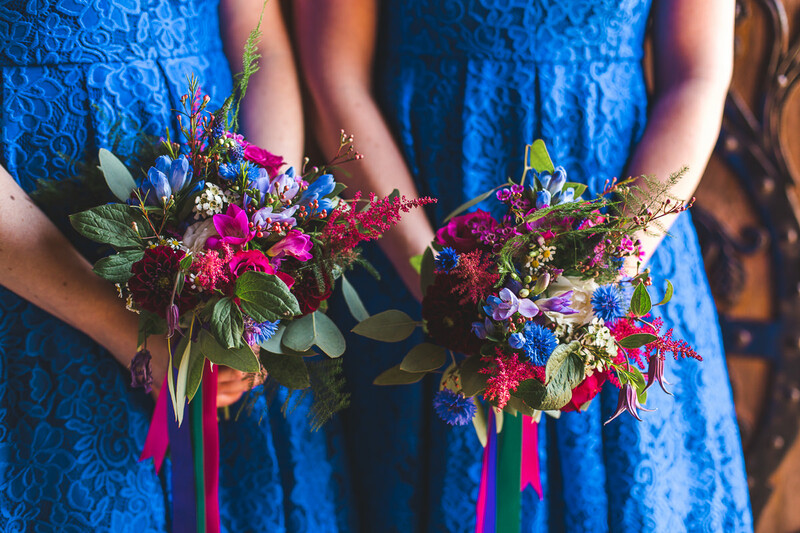 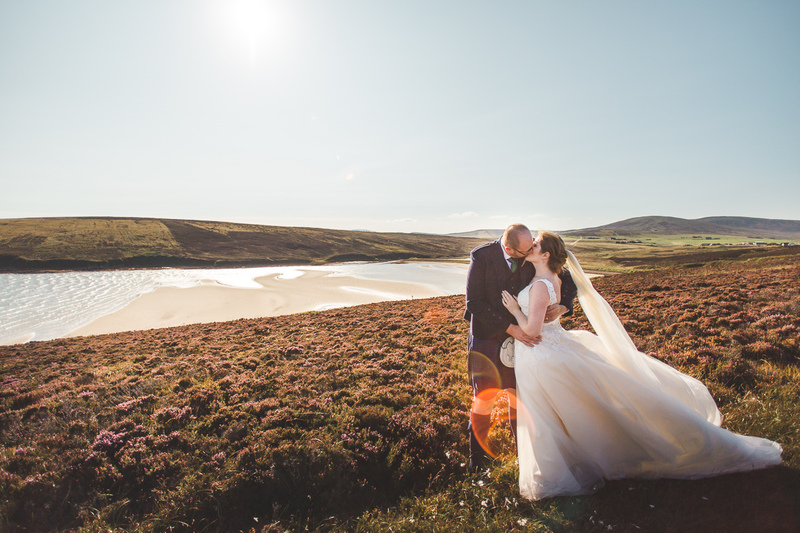 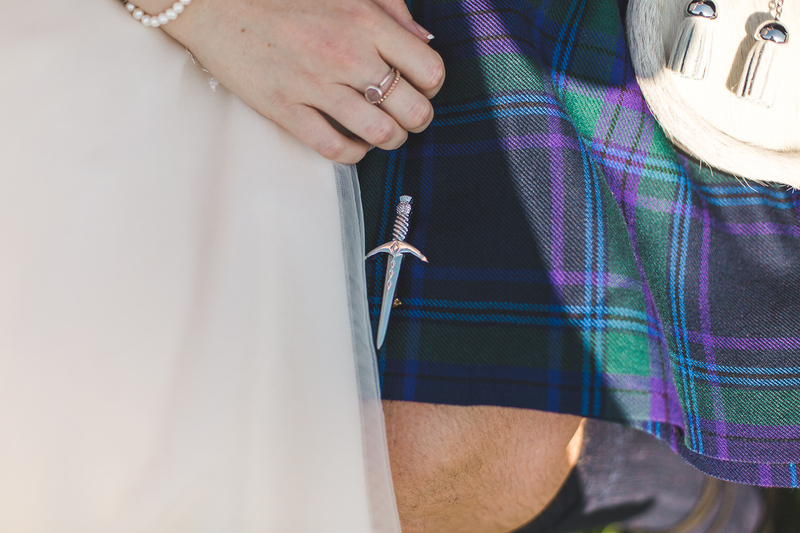 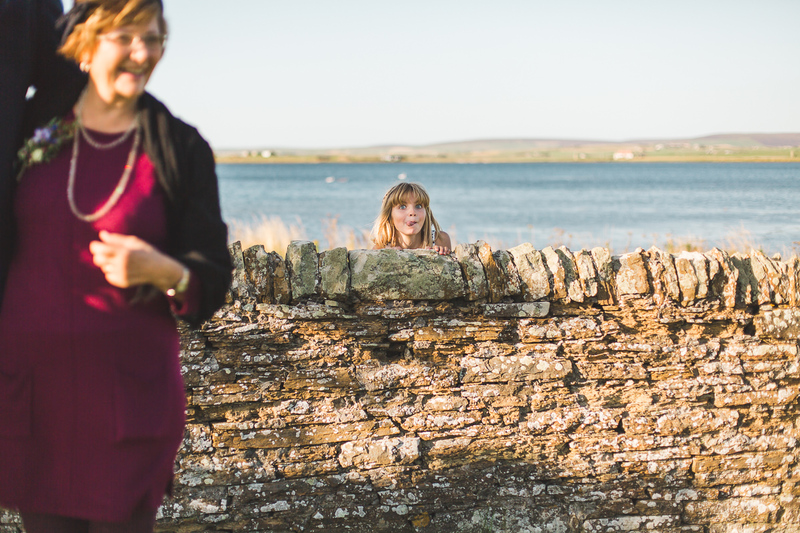 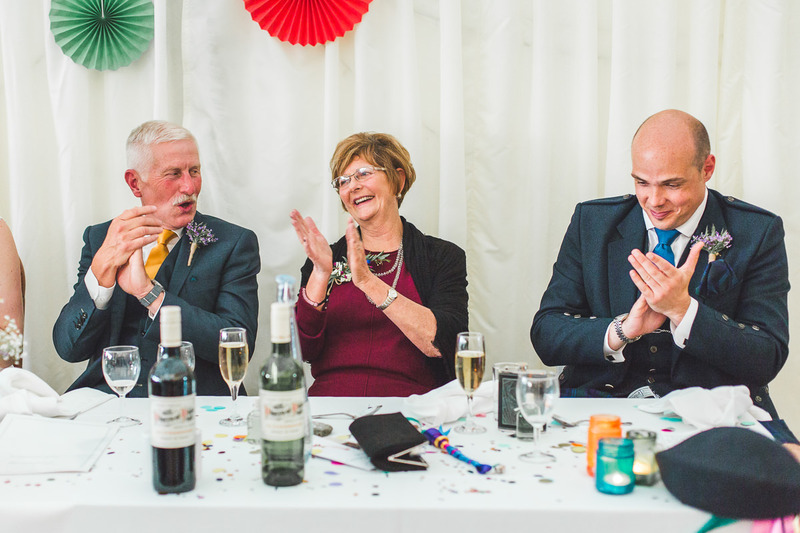 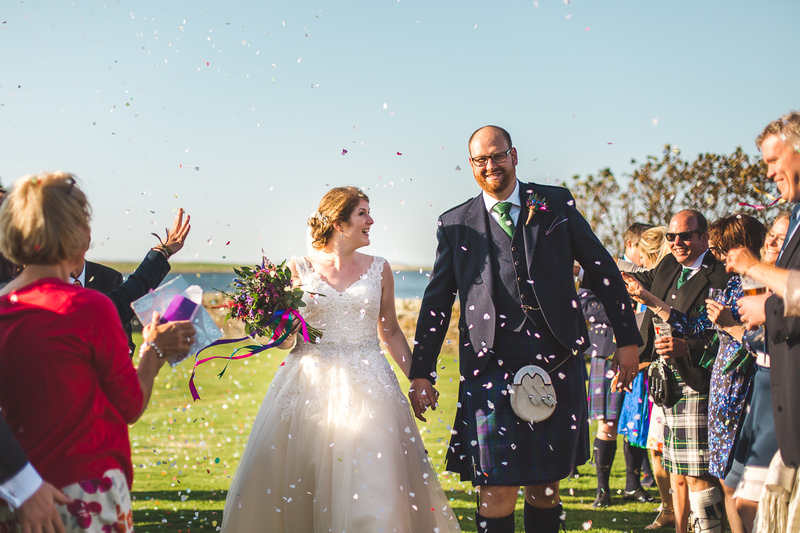 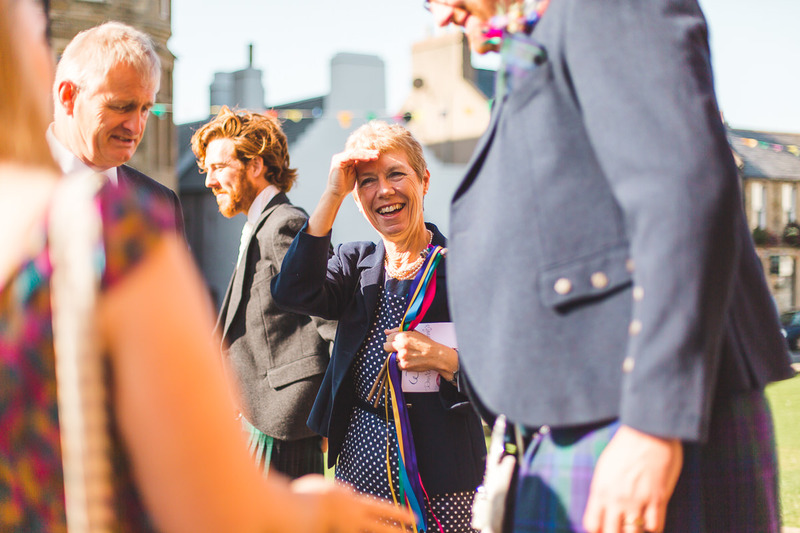 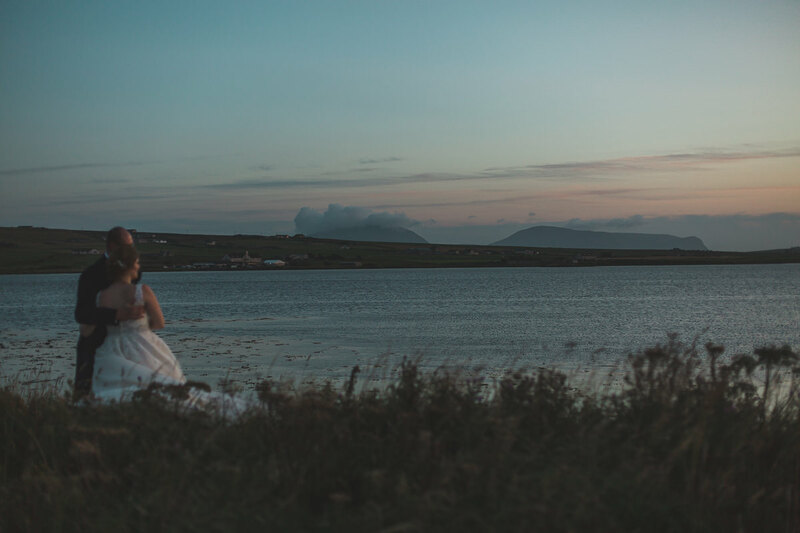 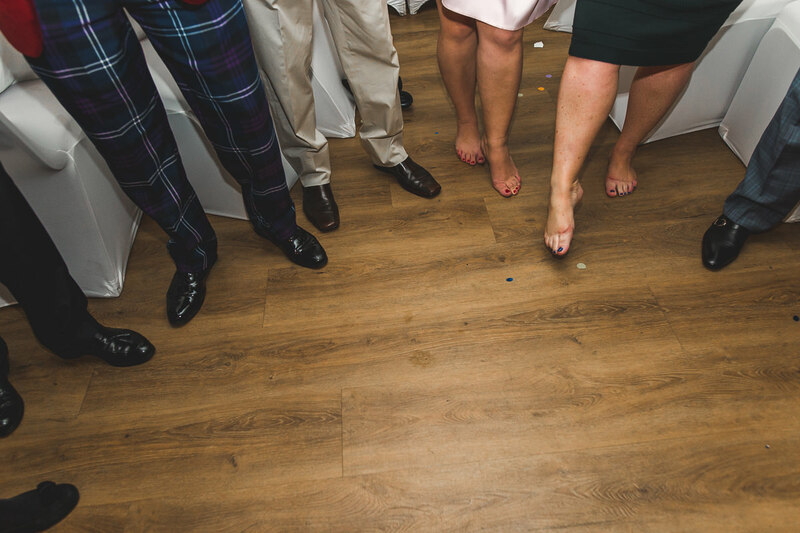 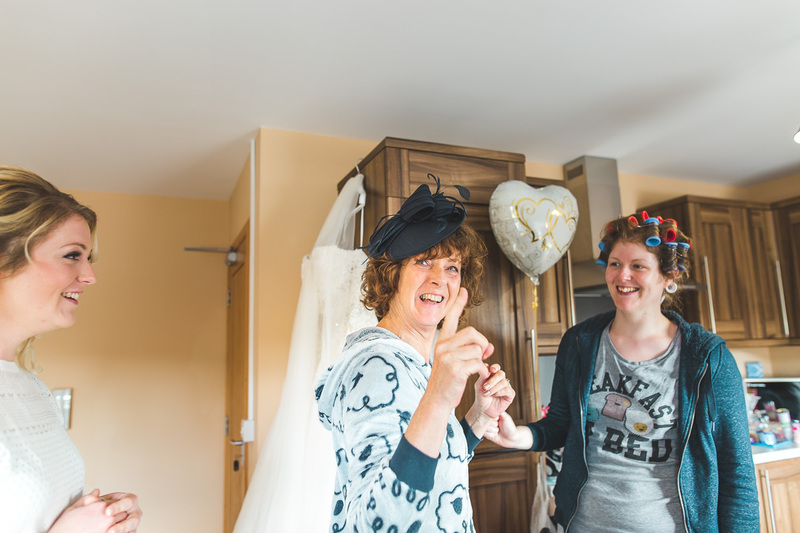 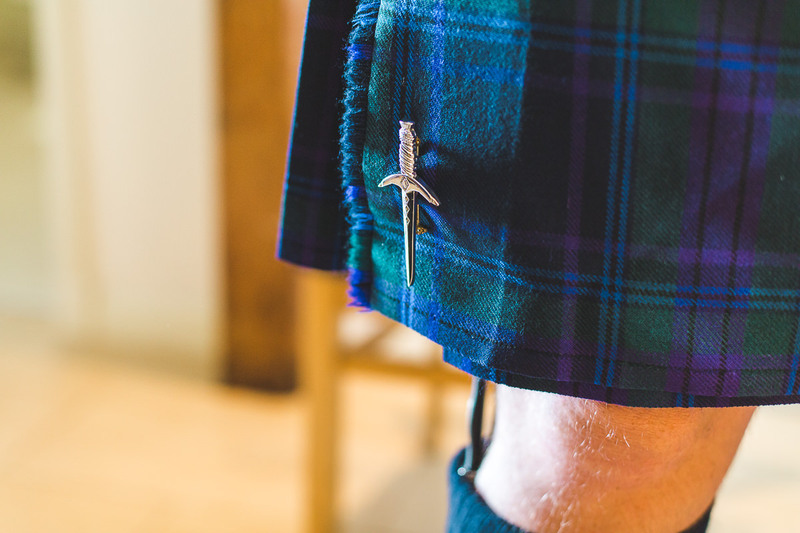 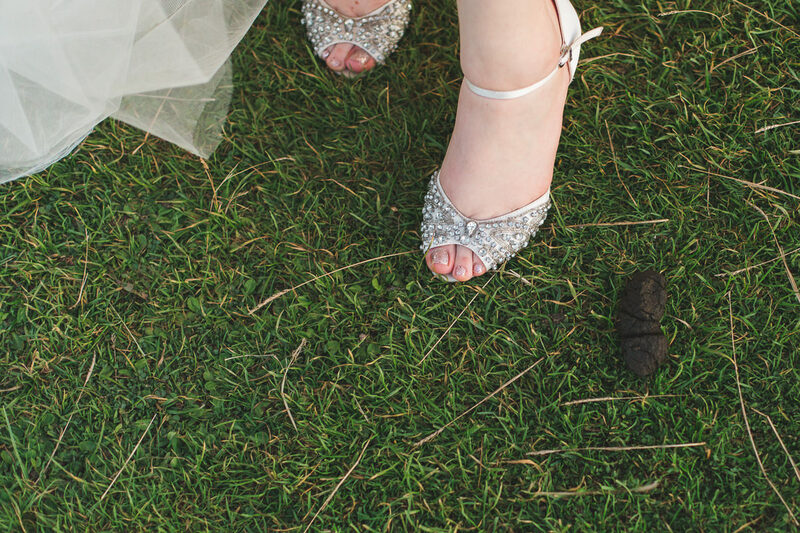 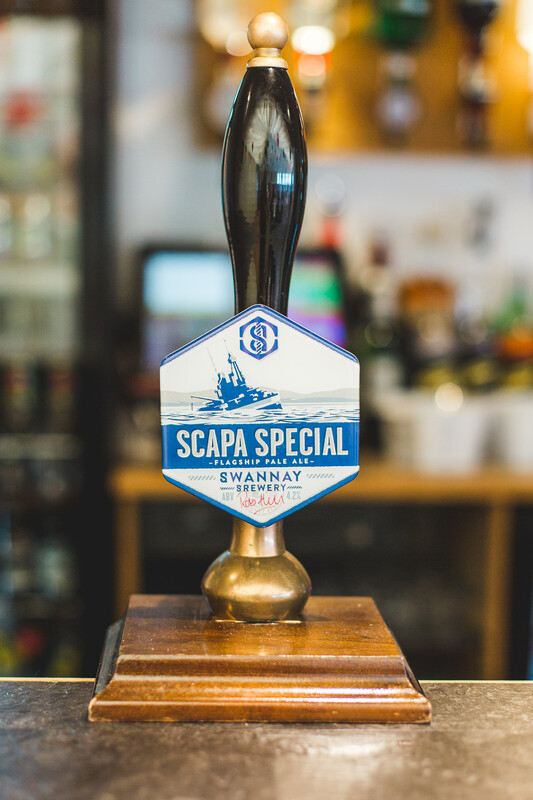 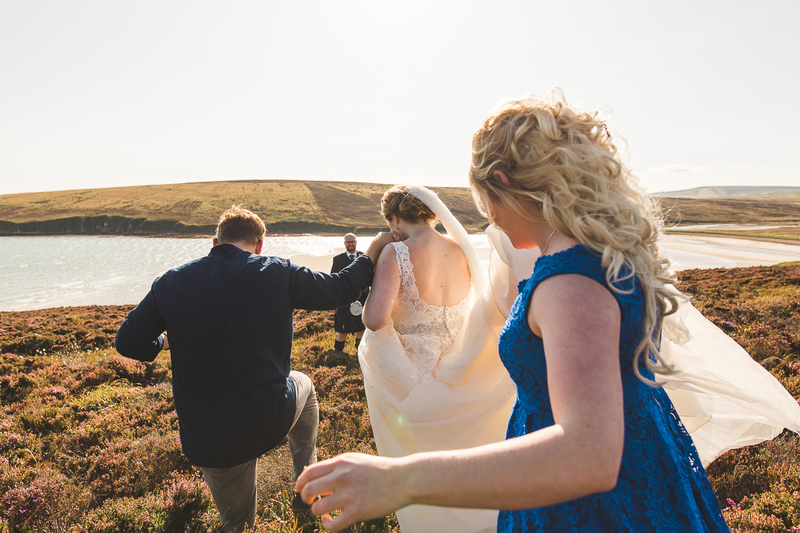 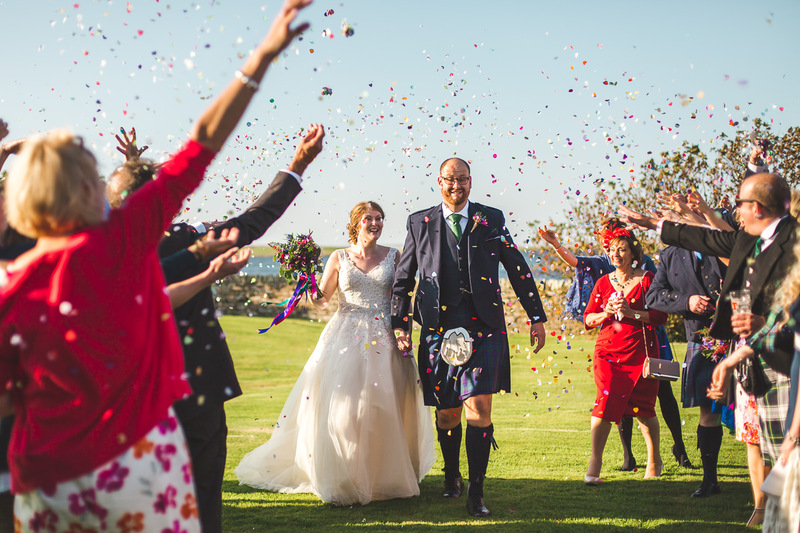 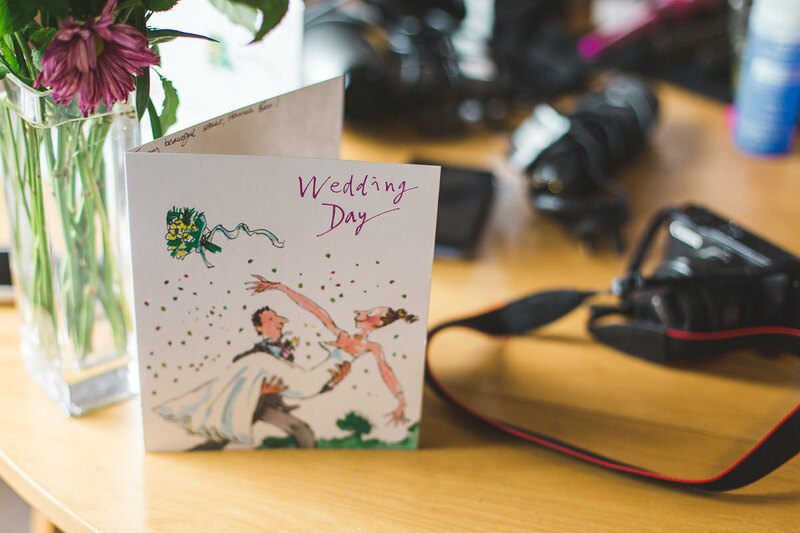 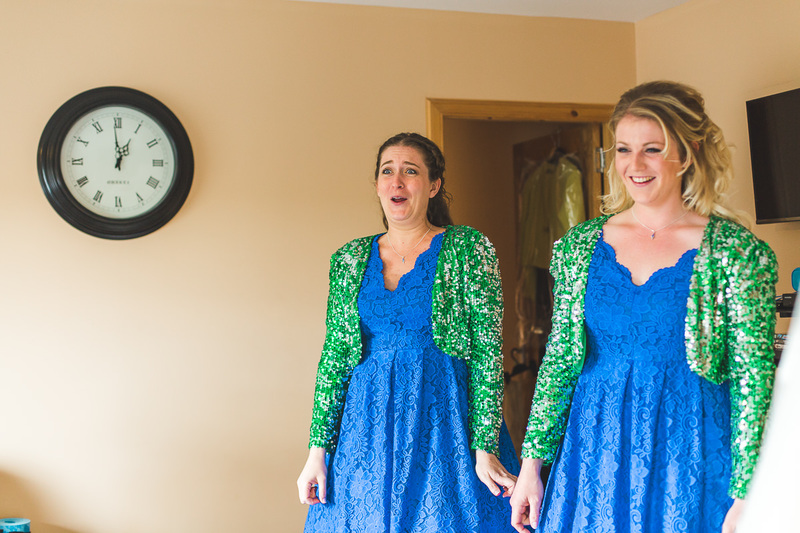 If you’re planning a Orkney Island Scotland wedding or looking for a quirky alternative wedding photographer get in touch, I’d love to hear all about your plans.